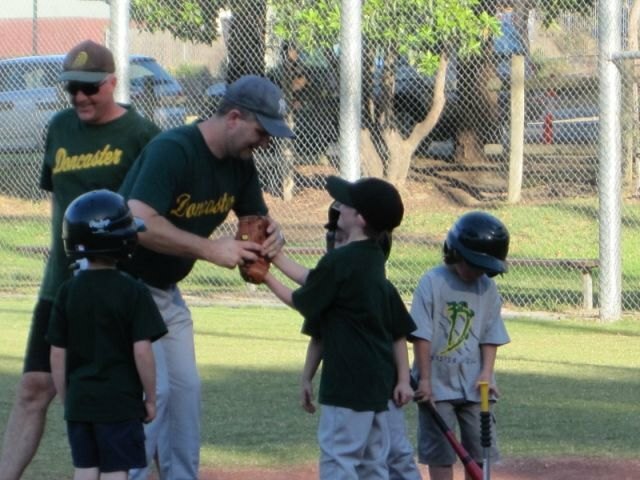 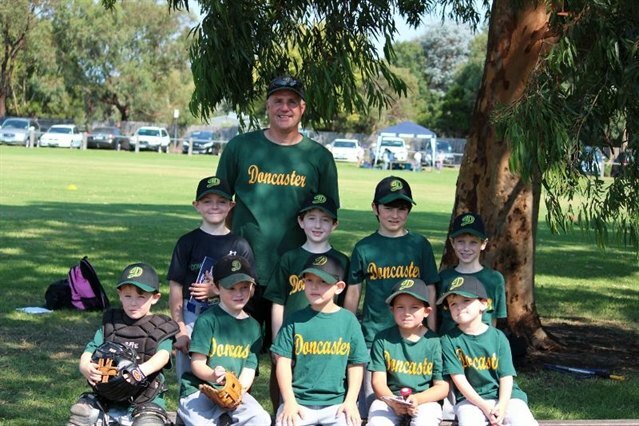 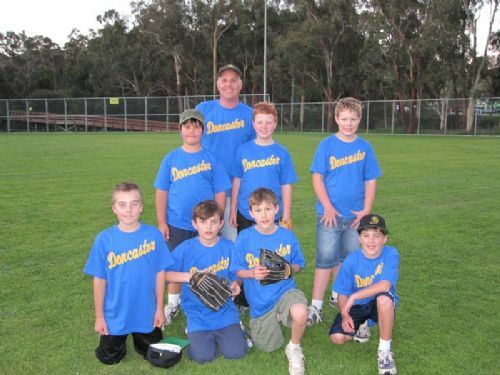 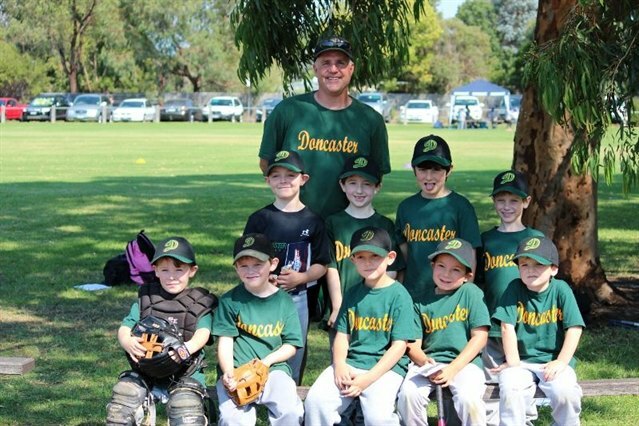 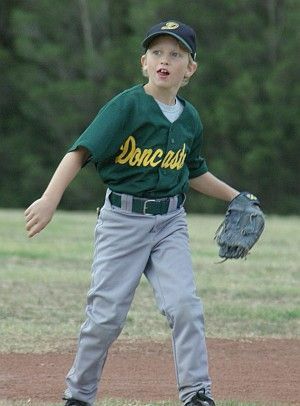 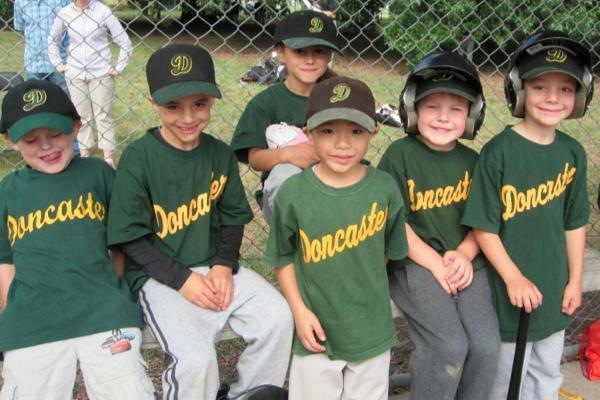 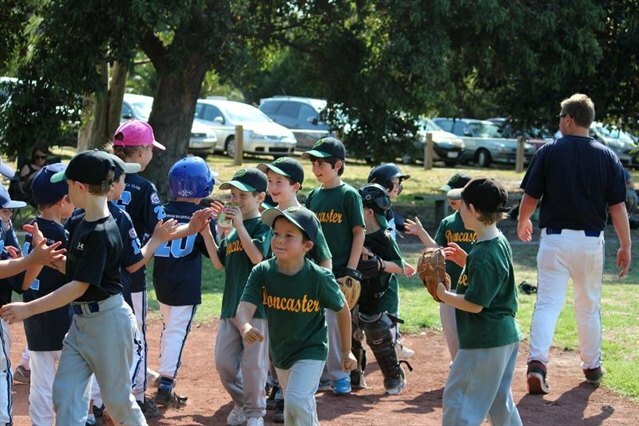 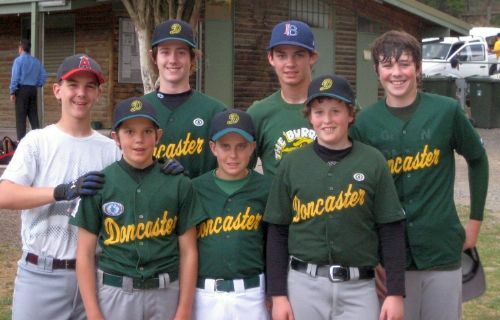 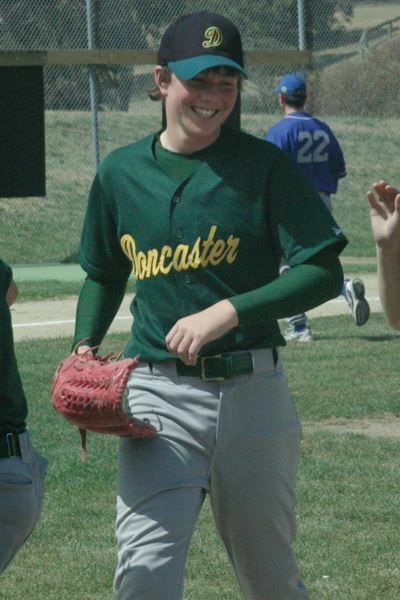 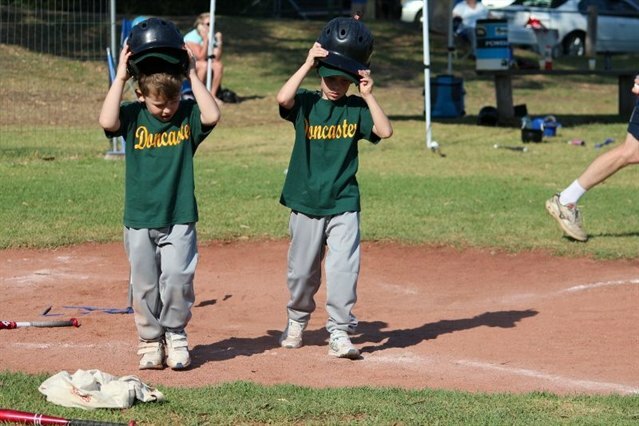 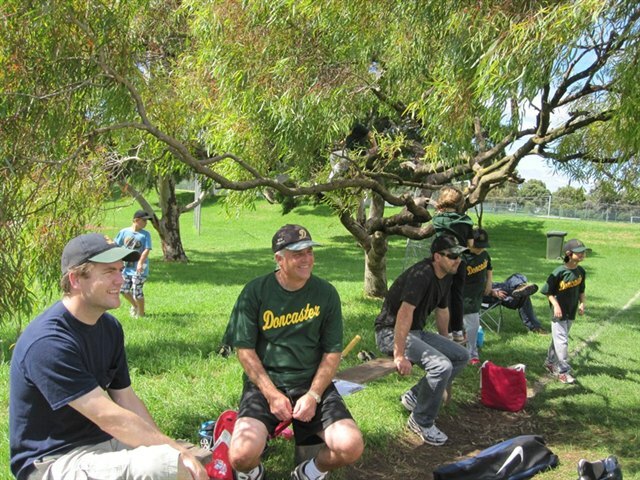 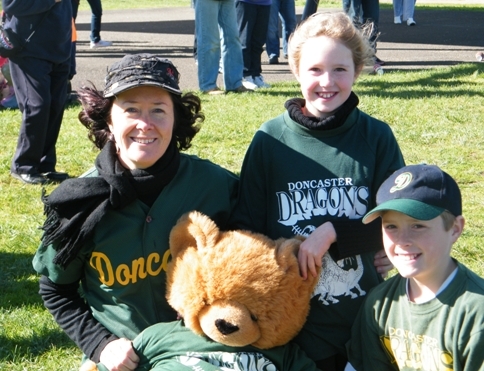 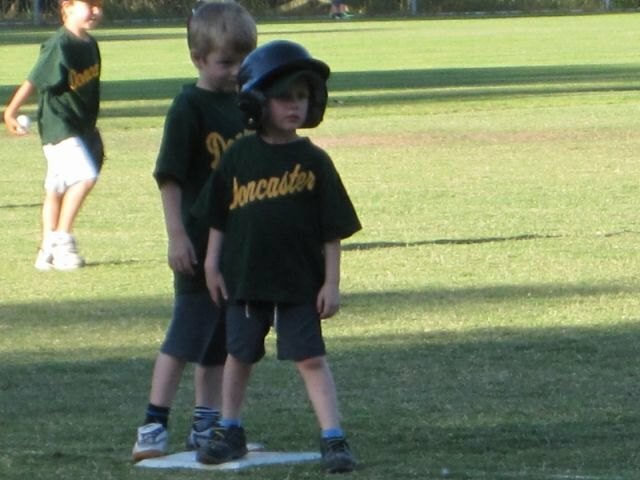 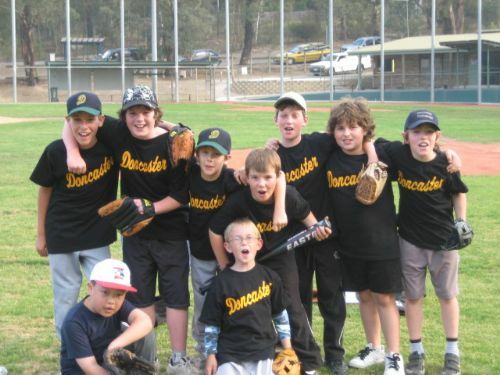 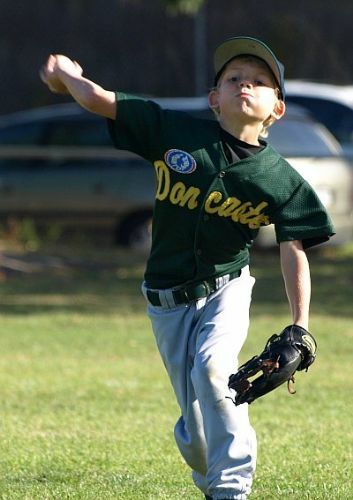 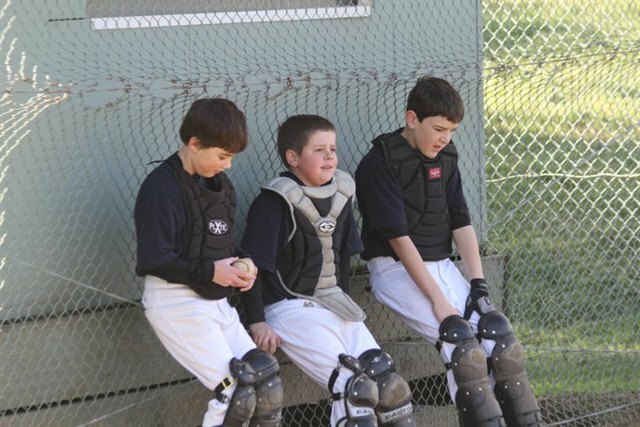 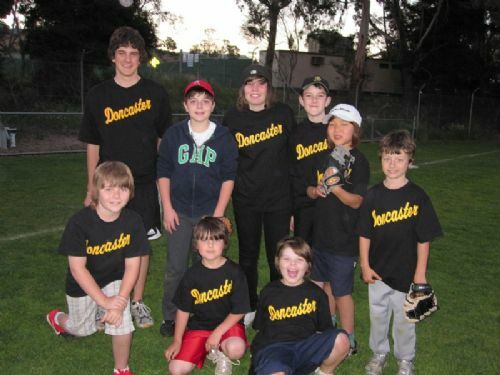 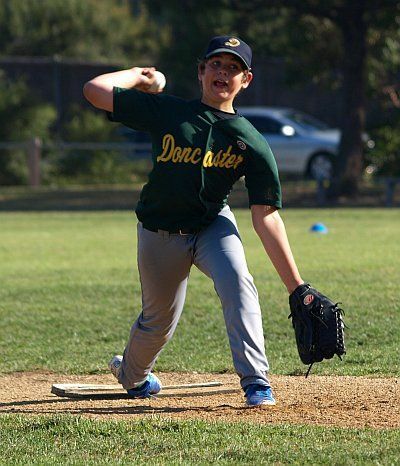 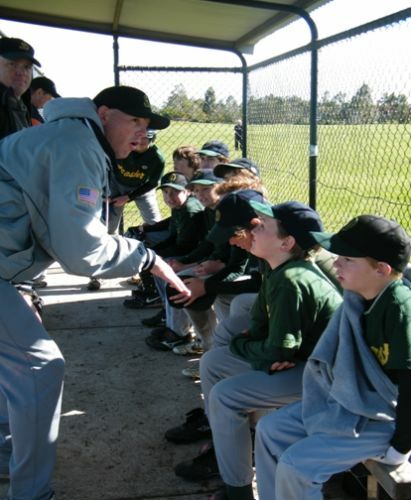 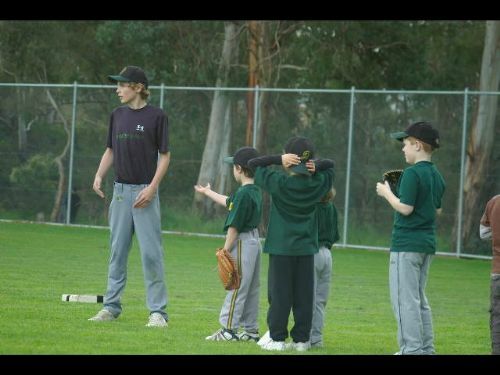 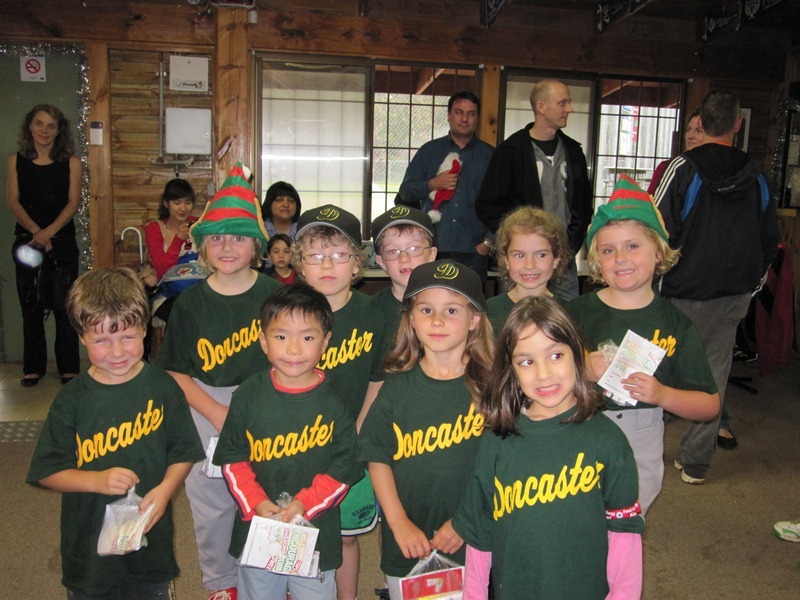 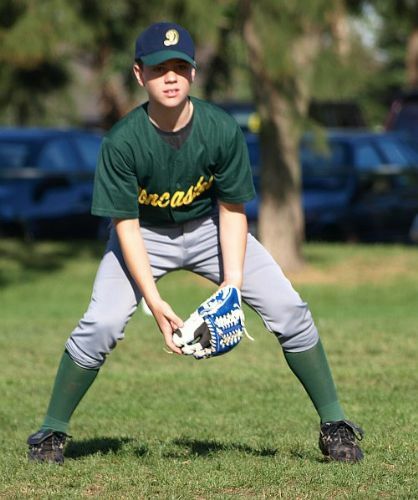 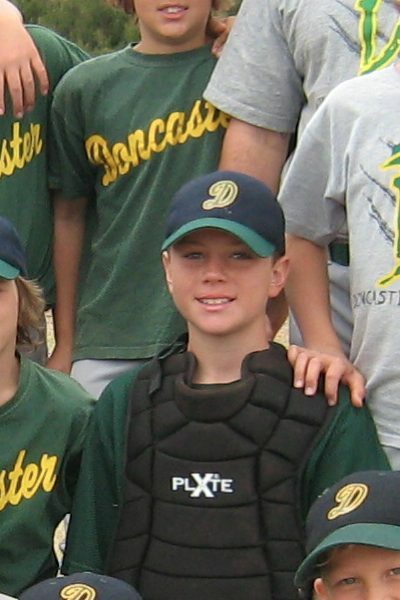 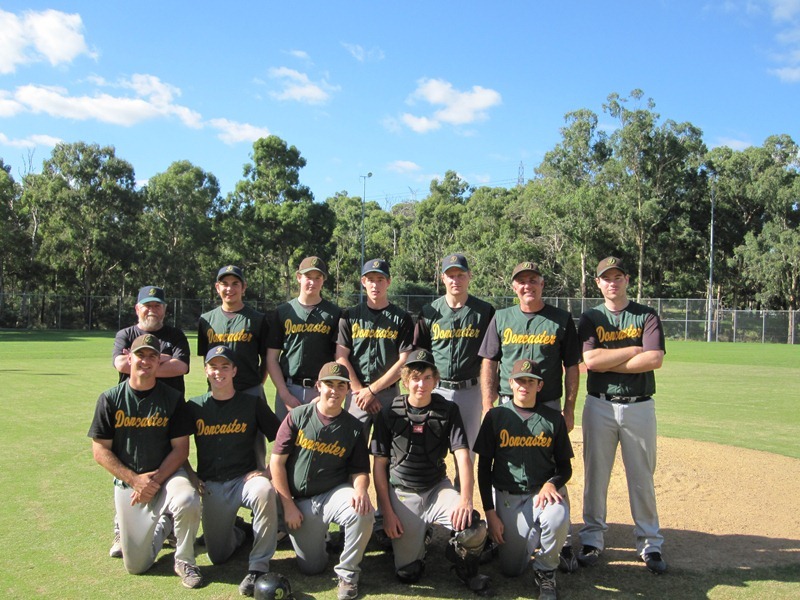 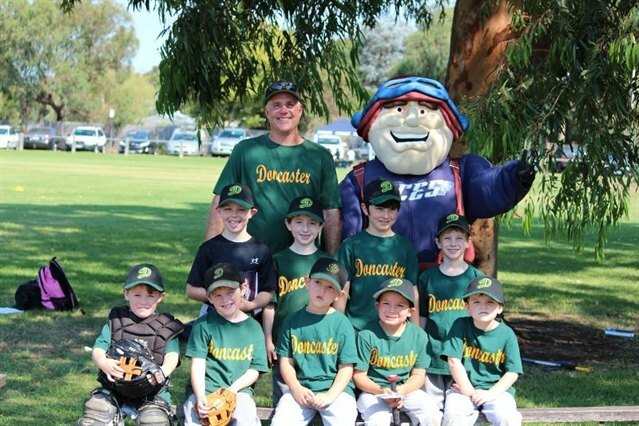 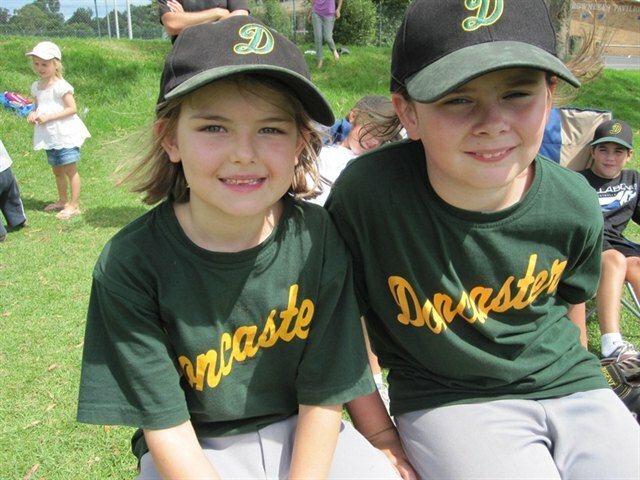 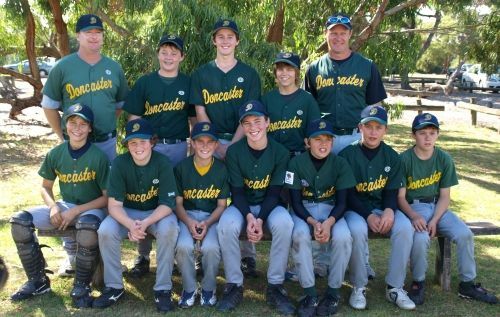 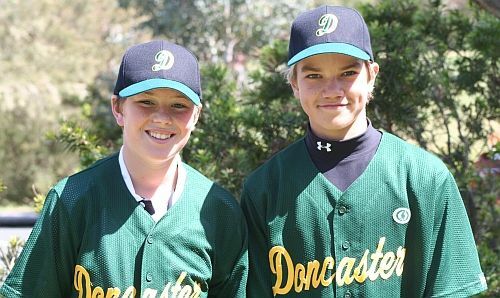 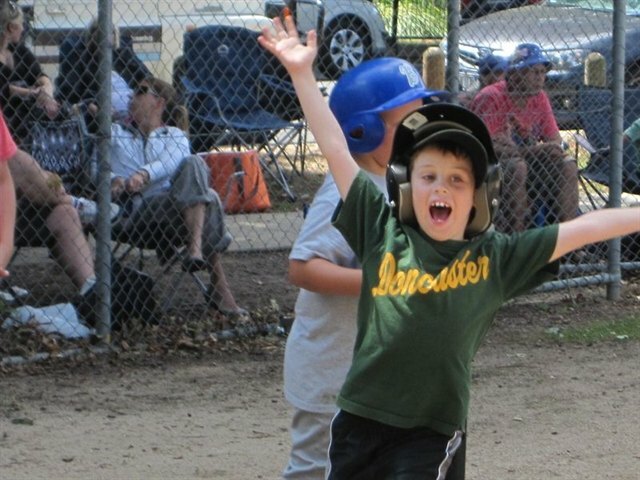 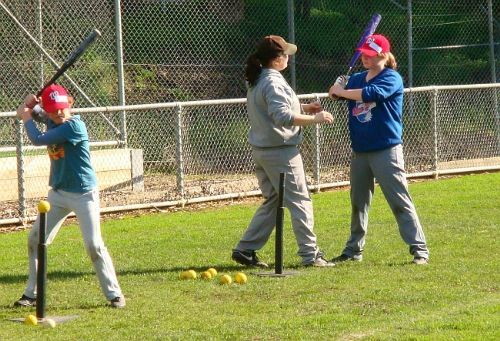 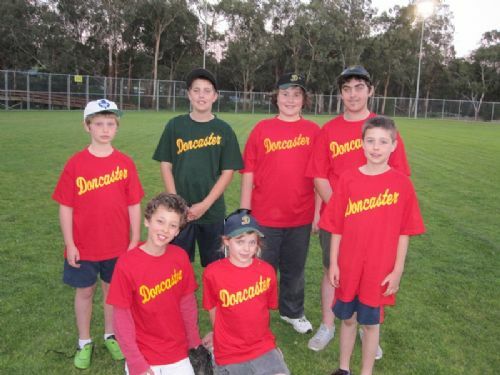 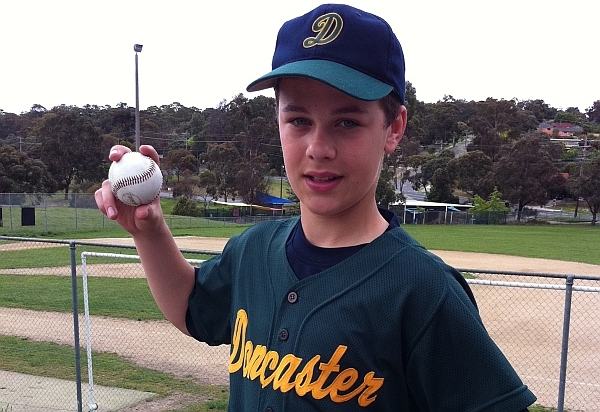 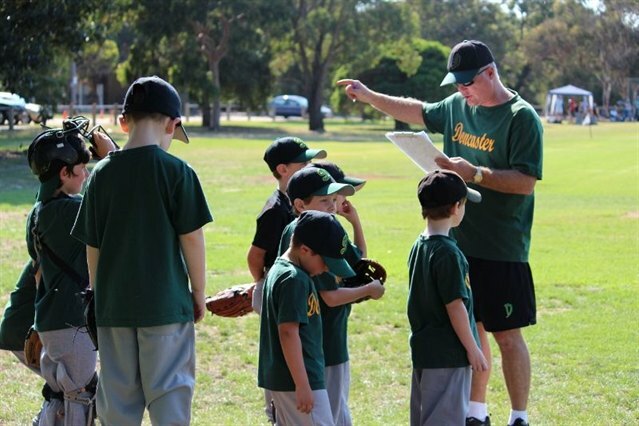 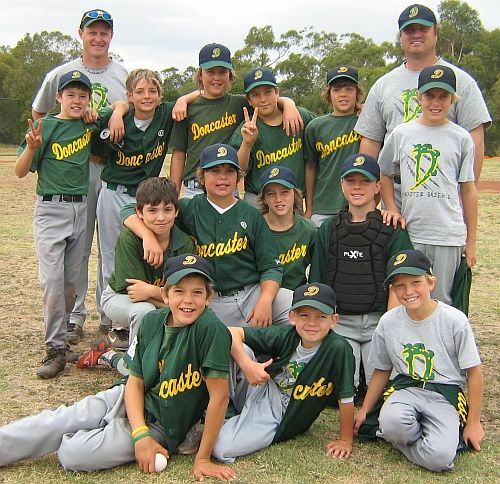 Doncaster Baseball Club caters for all ages and all levels of experience. 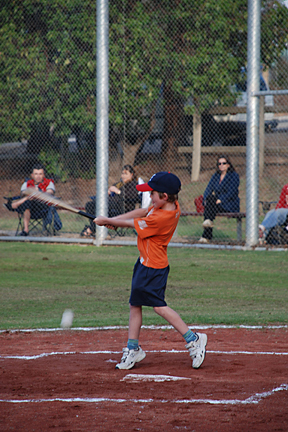 Our Summer Junior competitions run from early October through to early March. 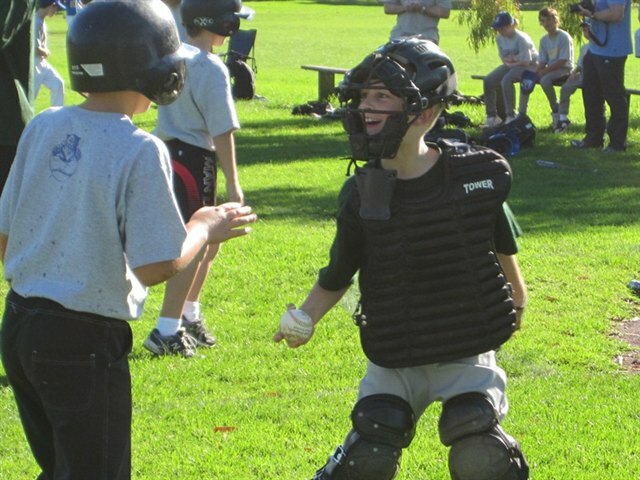 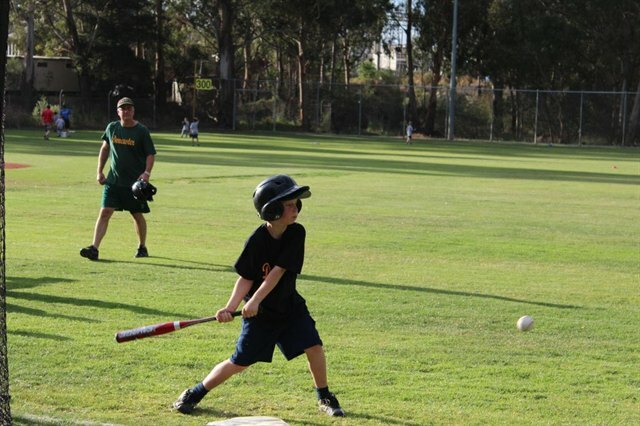 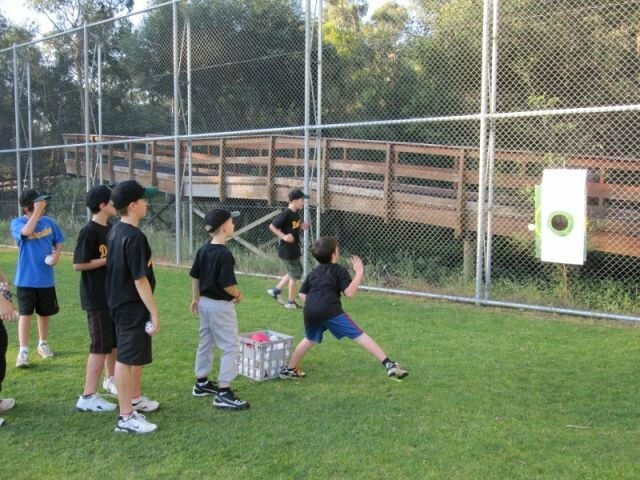 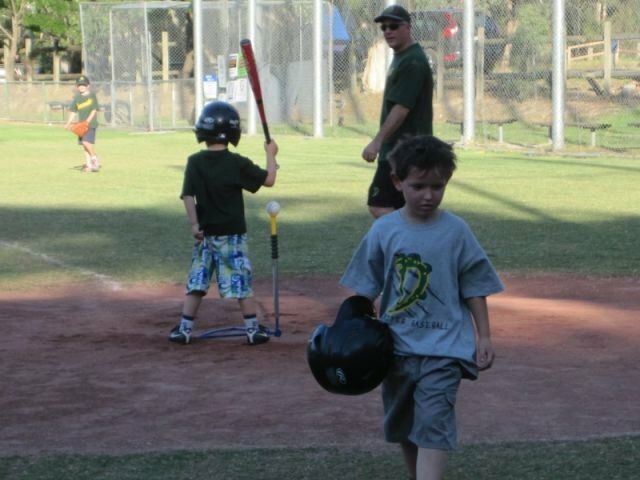 Our junior program starts with our entry-level Friday Night T-Ball program on Friday evenings, 6:00–7:30 pm. 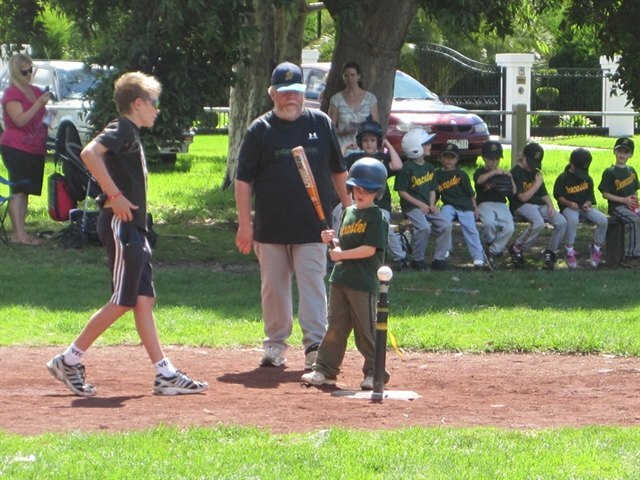 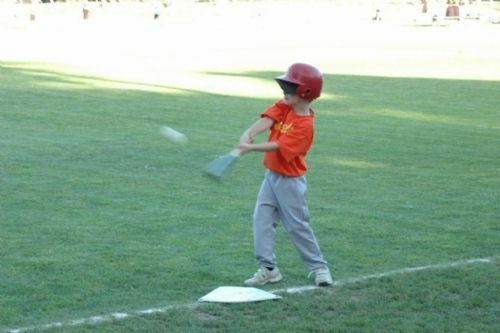 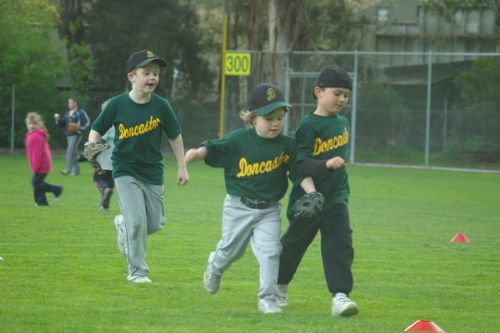 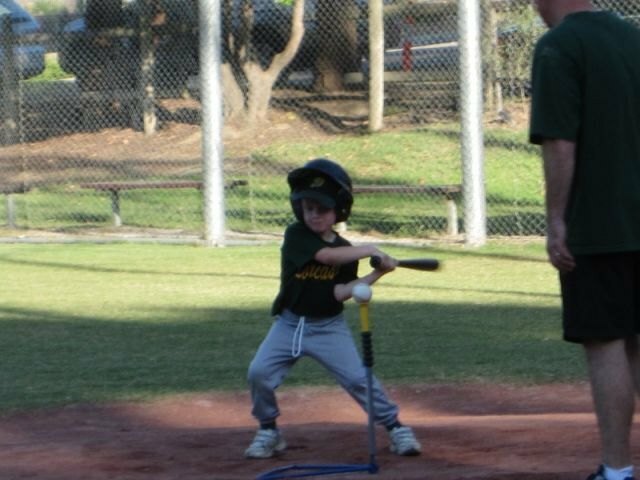 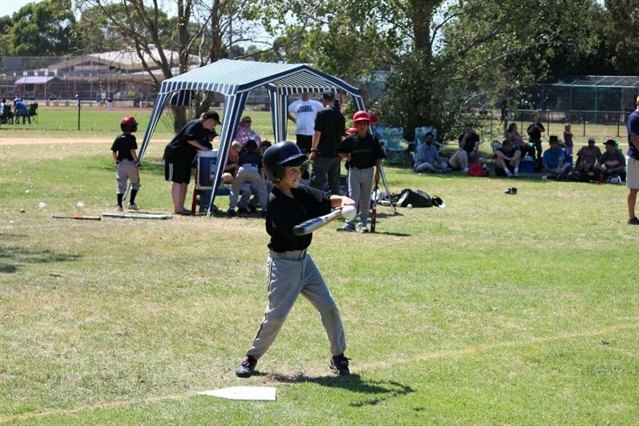 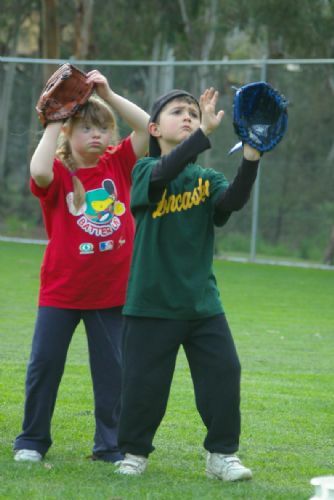 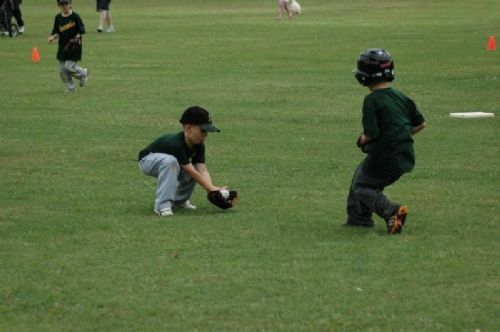 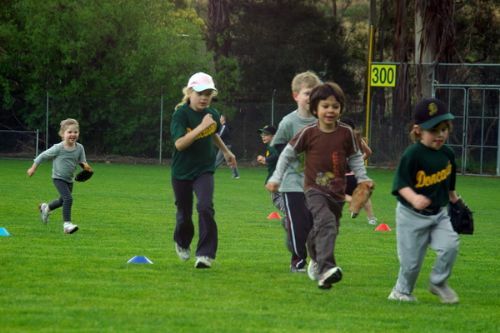 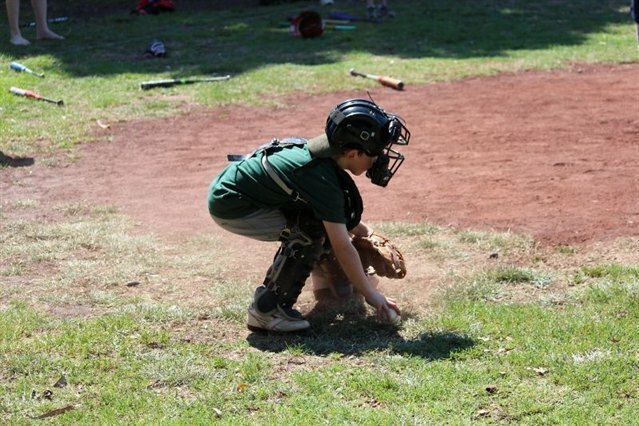 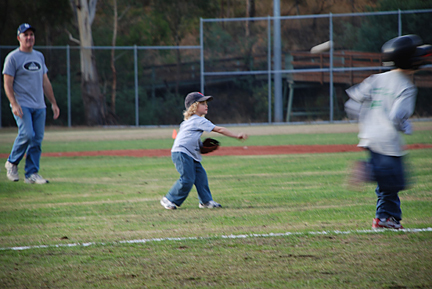 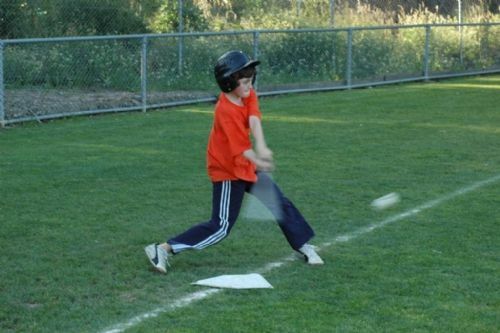 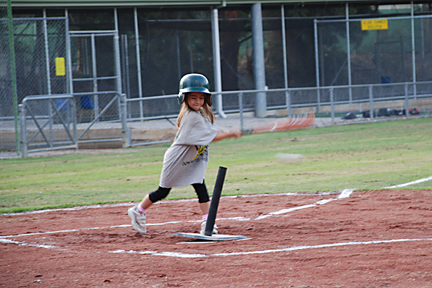 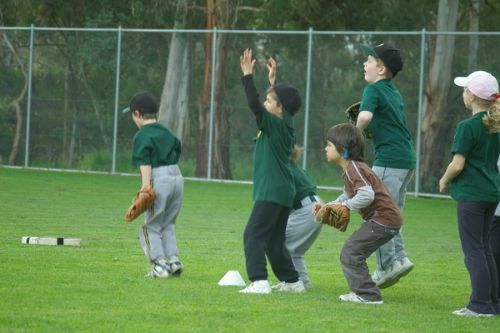 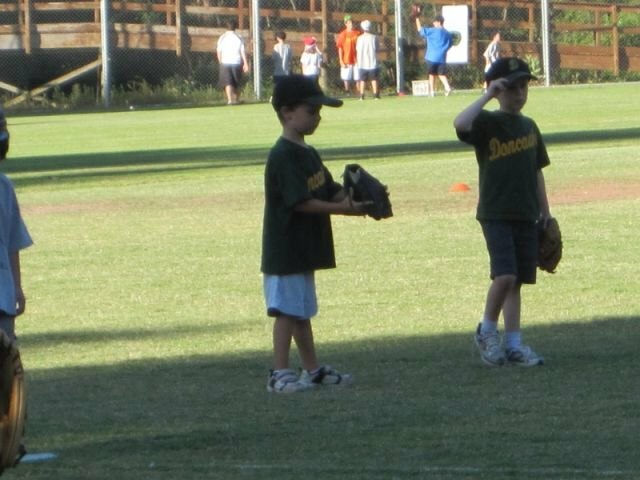 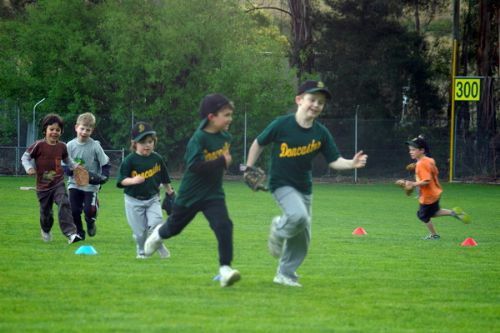 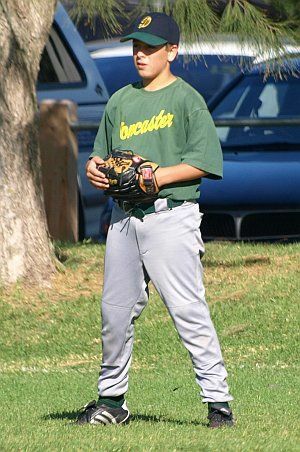 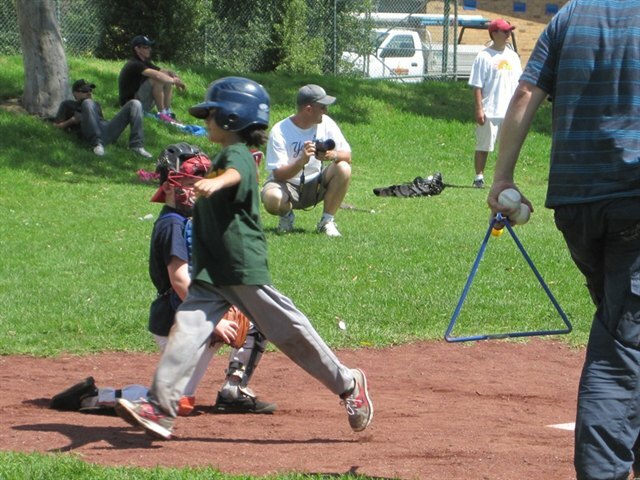 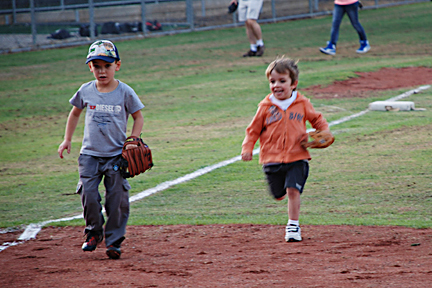 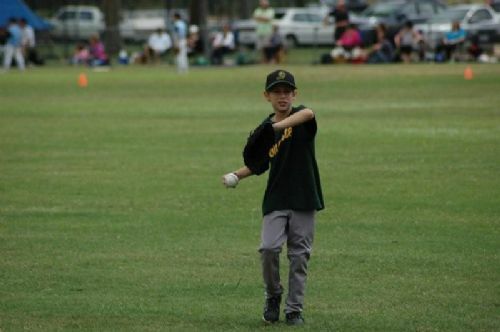 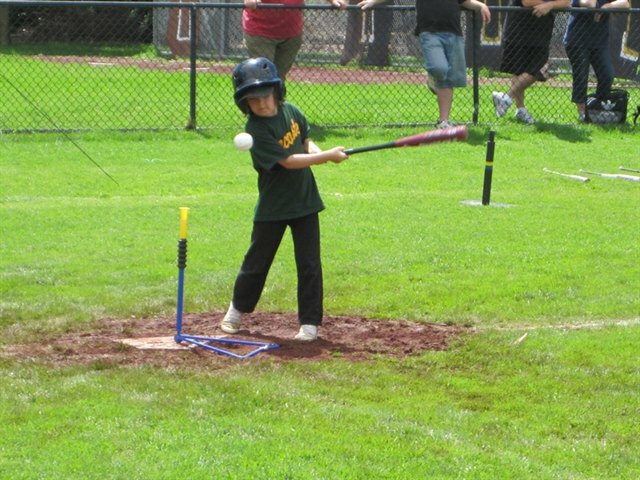 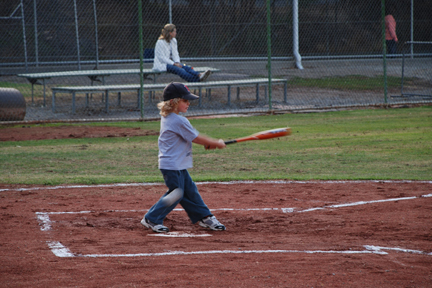 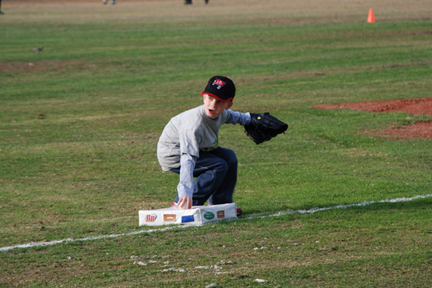 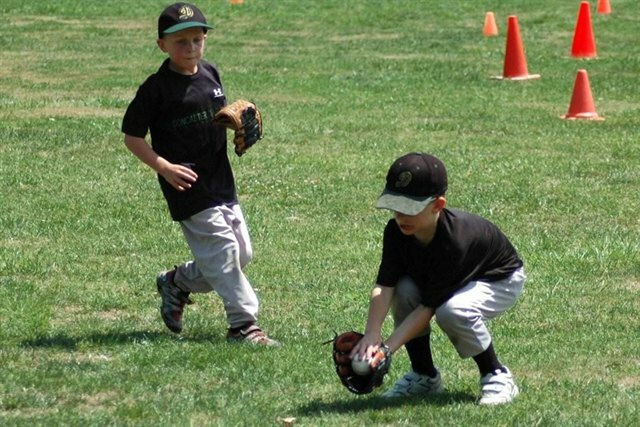 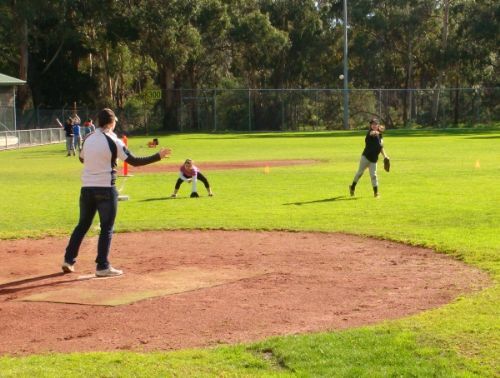 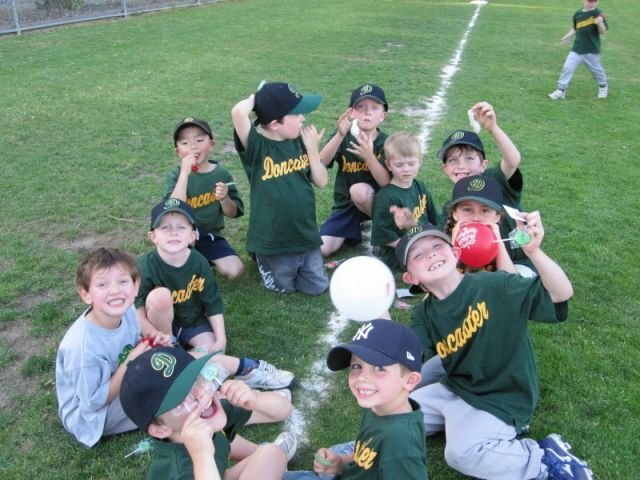 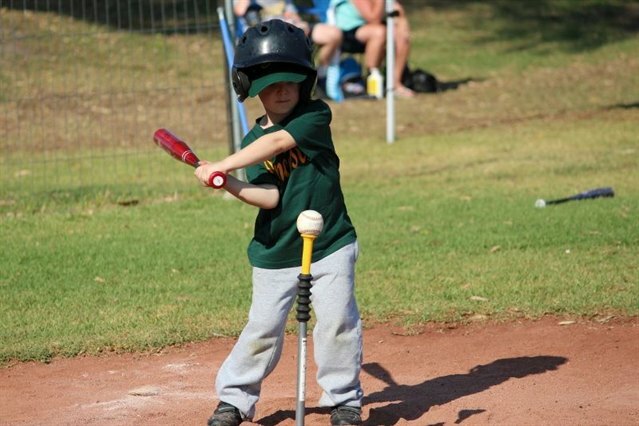 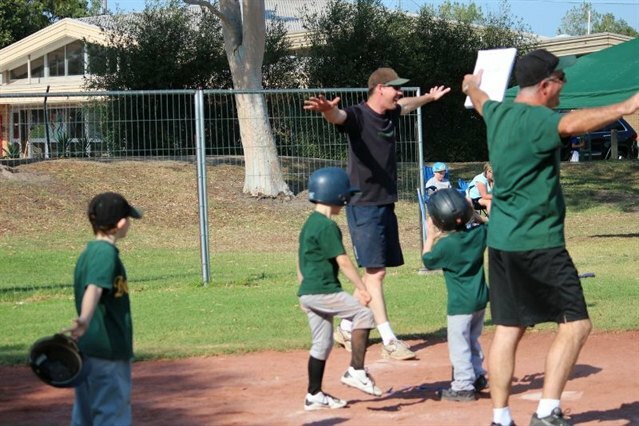 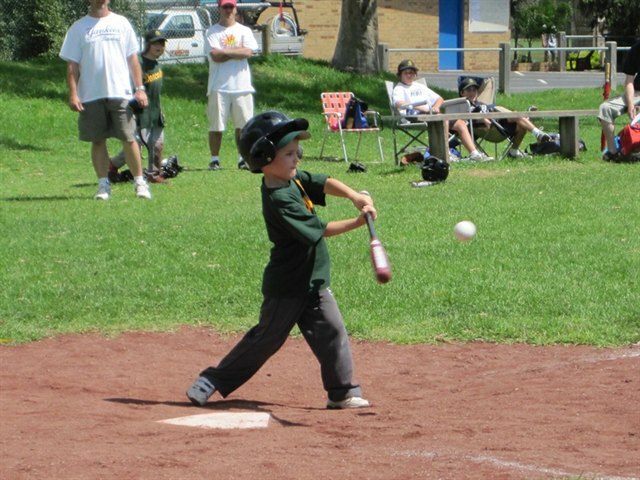 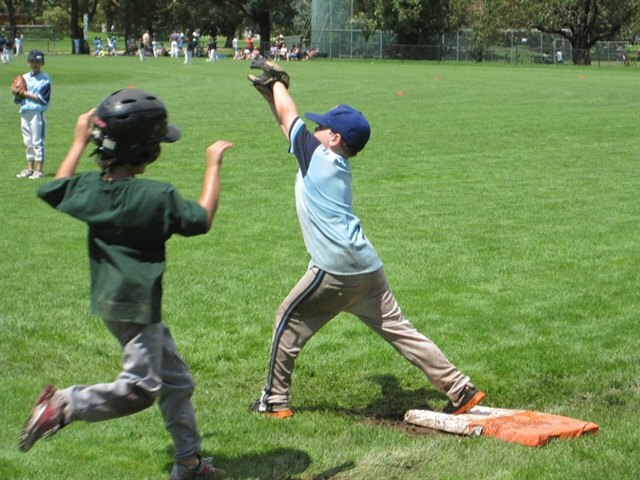 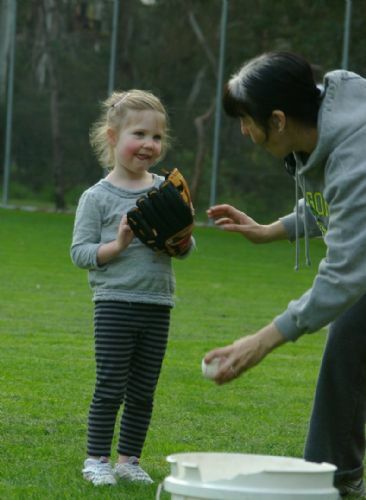 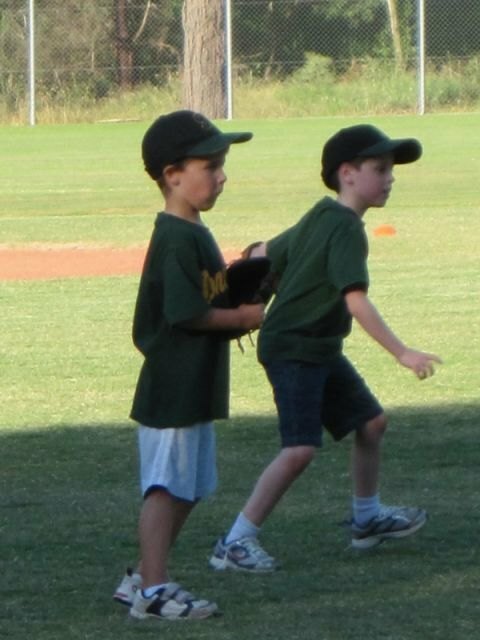 T-Ball caters for beginners aged from 5–8 years old. 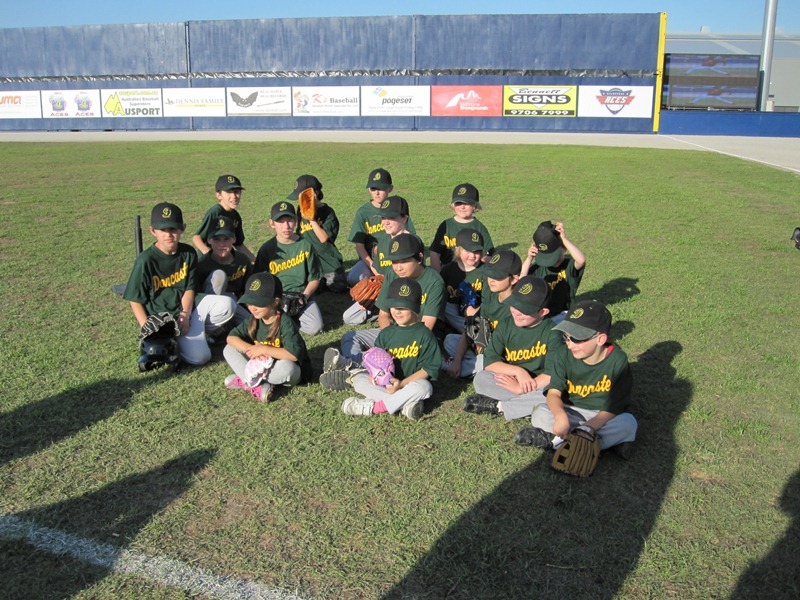 From T-ball our juniors transition to our in-house Rookie Ball competition. 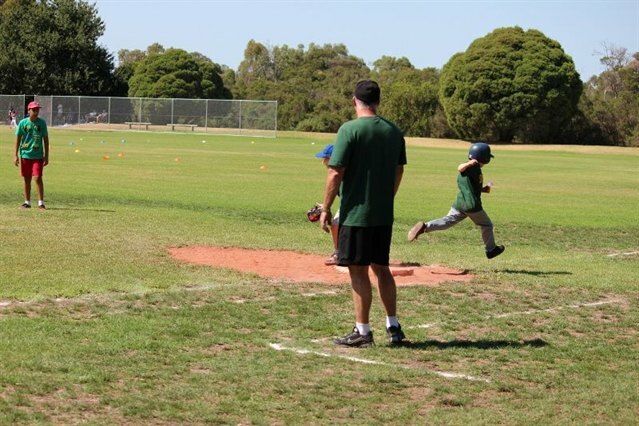 This program is for 7­–11 year olds and incorporates training drills followed by coach-pitched games. 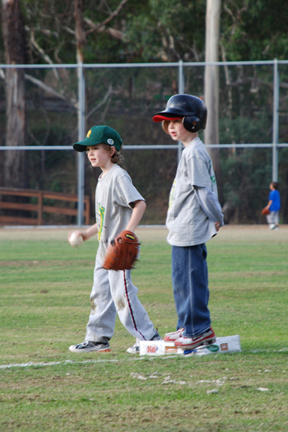 We have several teams that play against each other on a round robin basis. 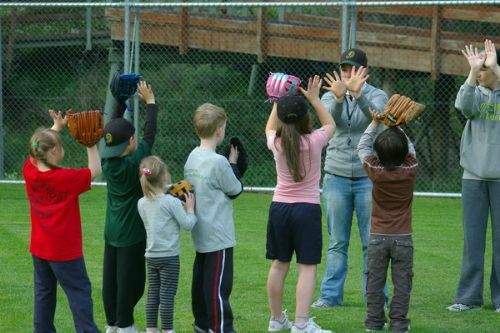 This program also runs at Deep Creek Reserve on Friday evenings, 6:00–7:45 pm. 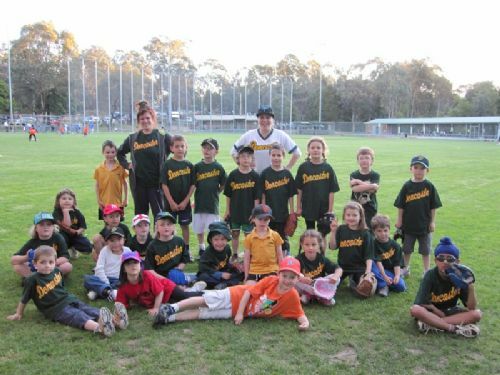 Our Friday Night programs are a wonderful family environment, running on warm summer evenings under lights at Deep Creek Reserve - what a wonderful way to finish the week. 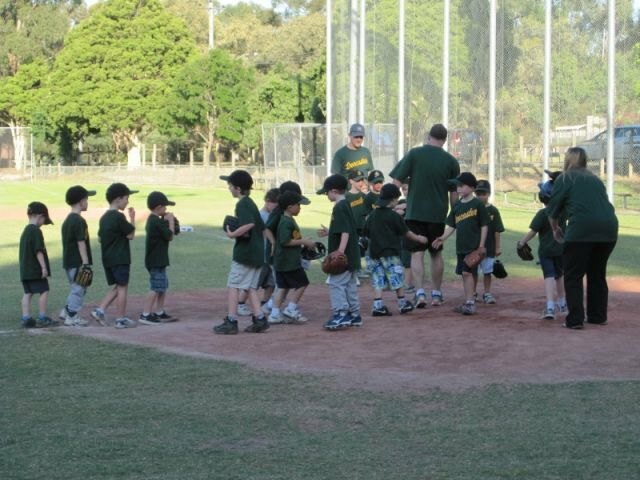 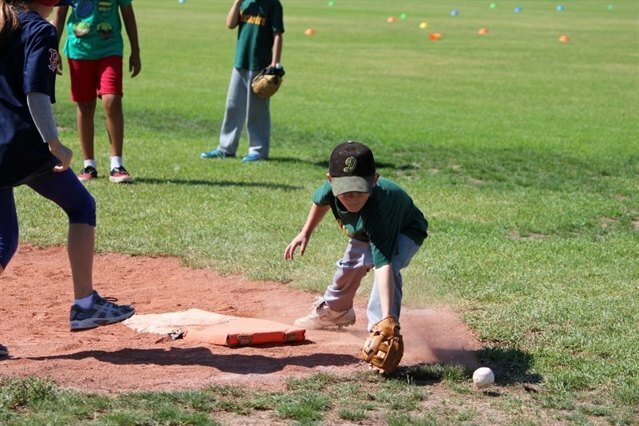 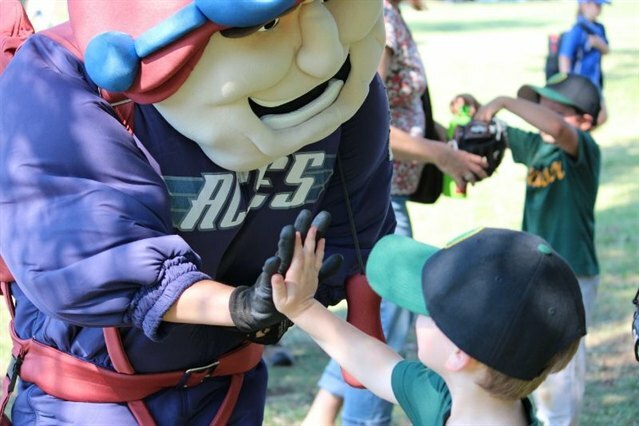 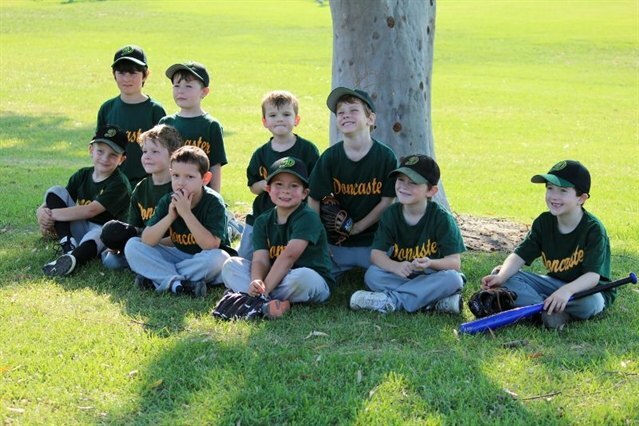 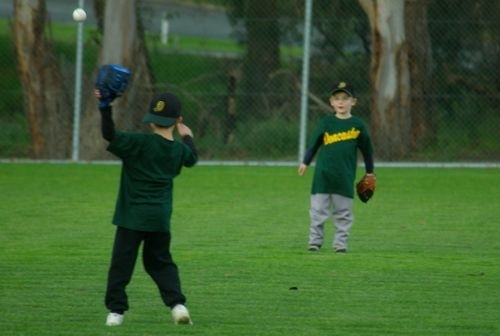 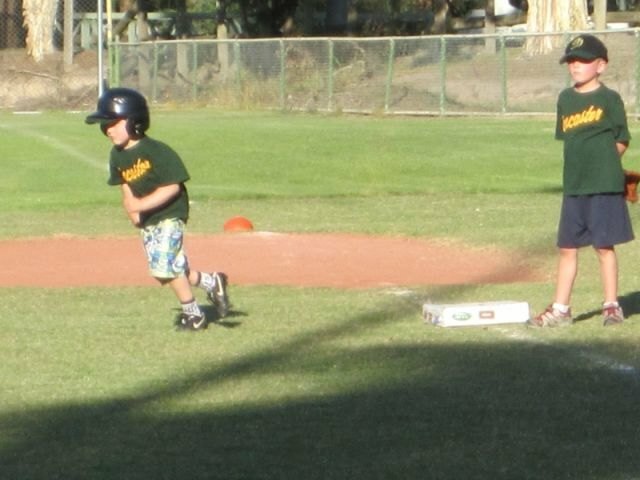 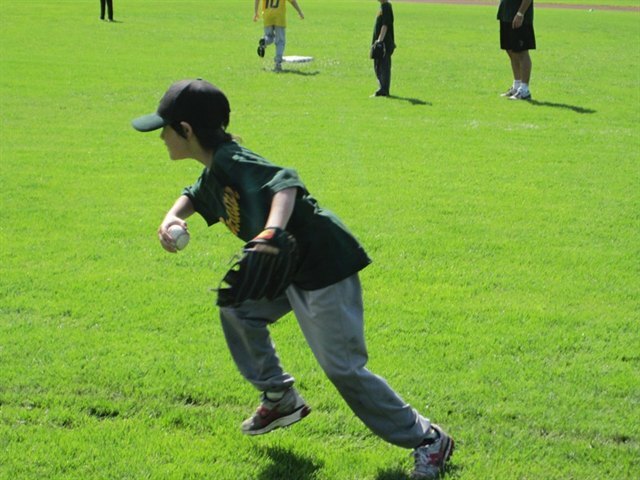 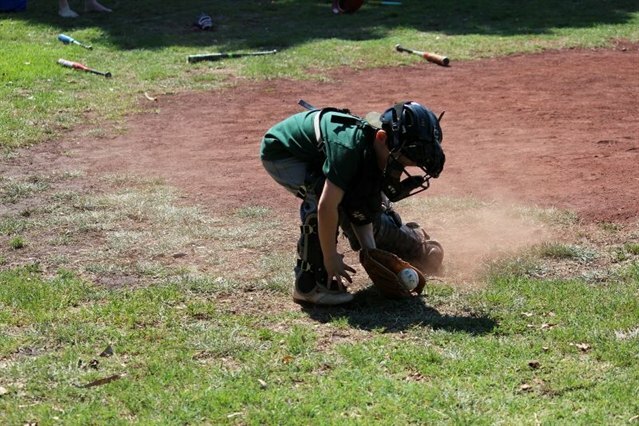 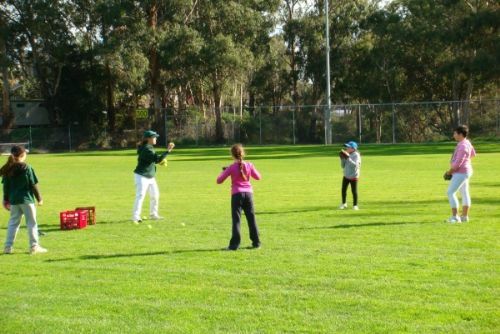 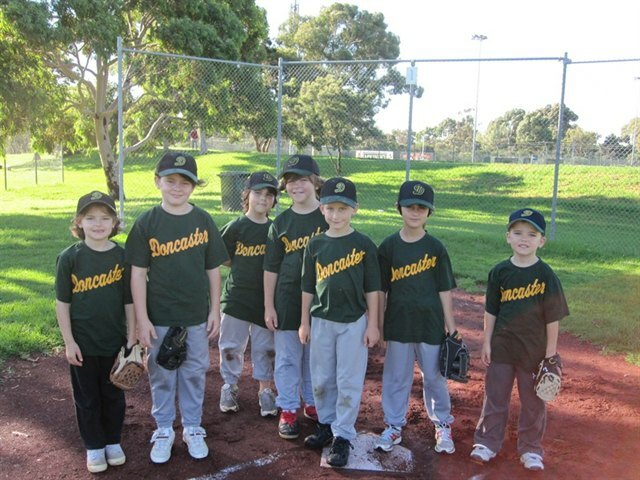 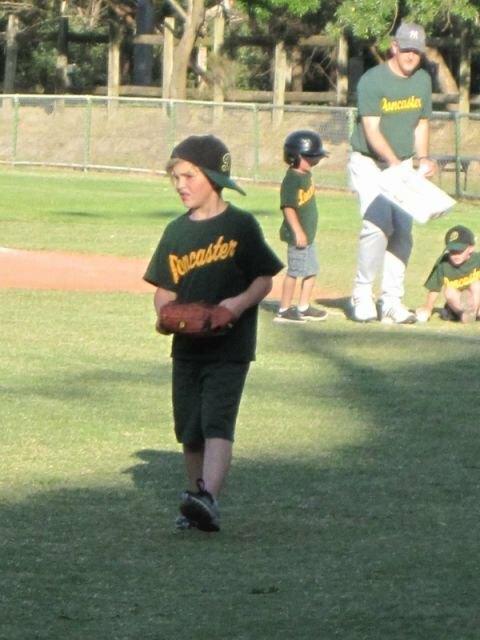 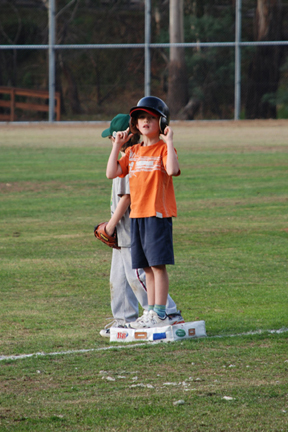 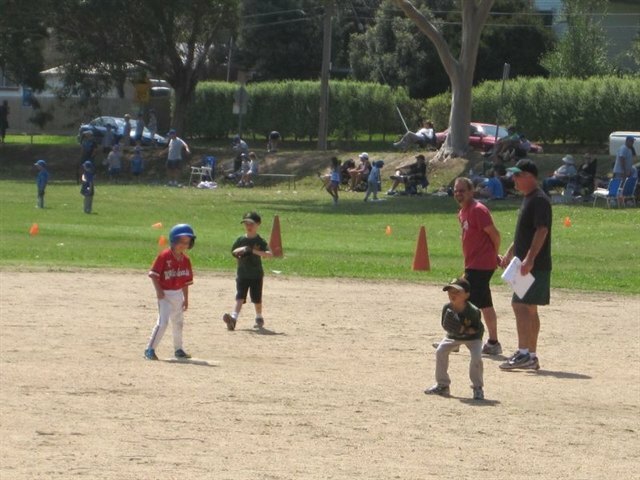 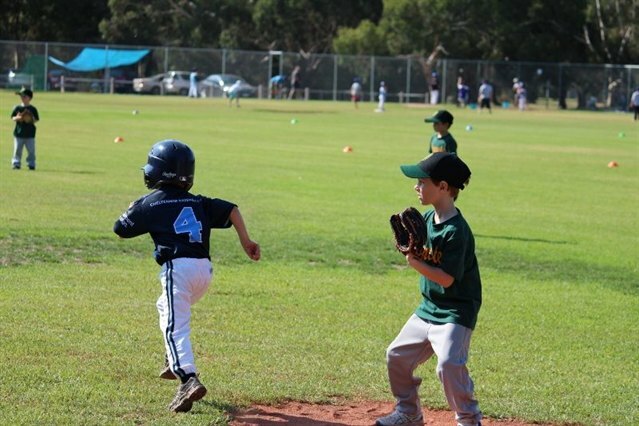 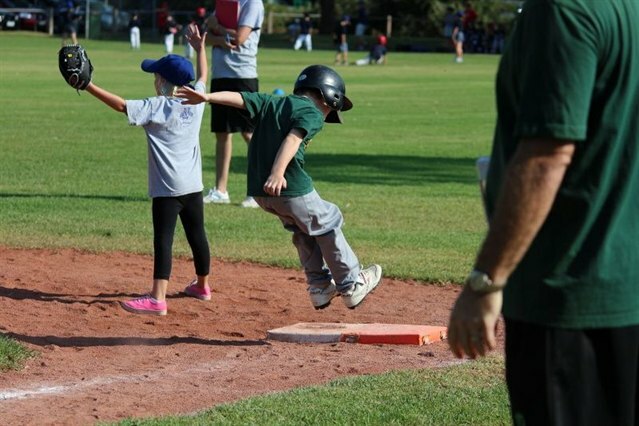 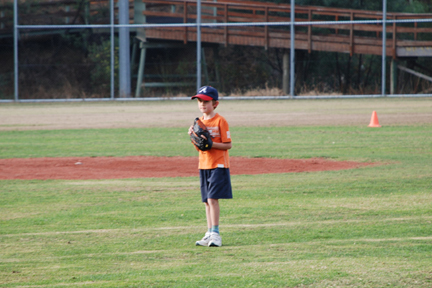 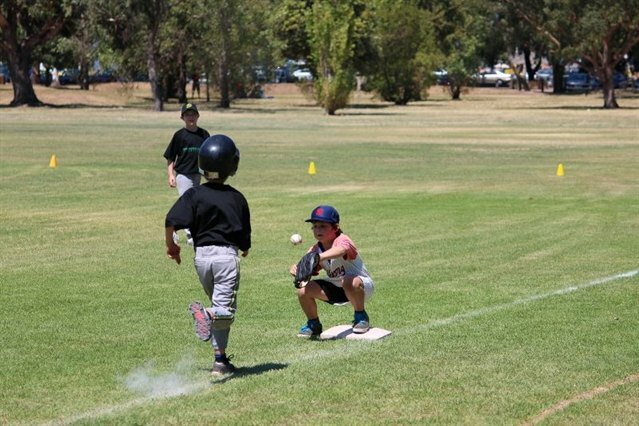 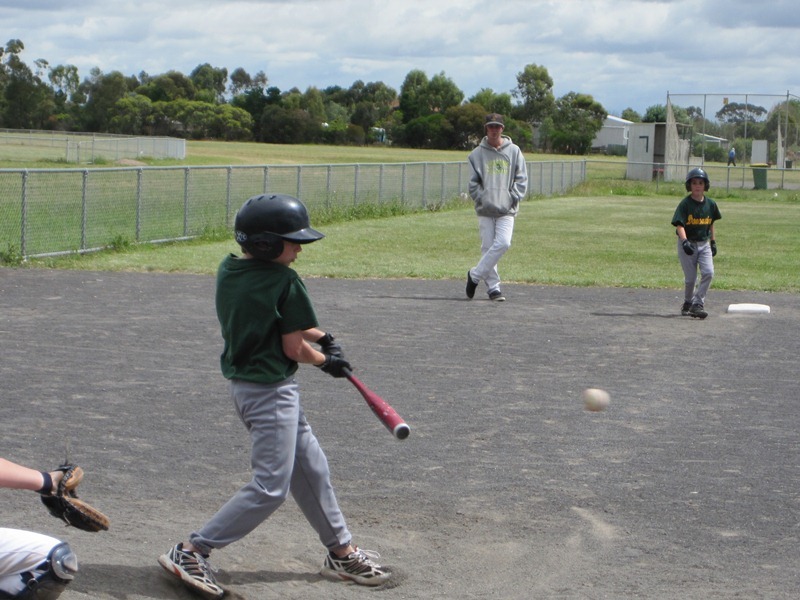 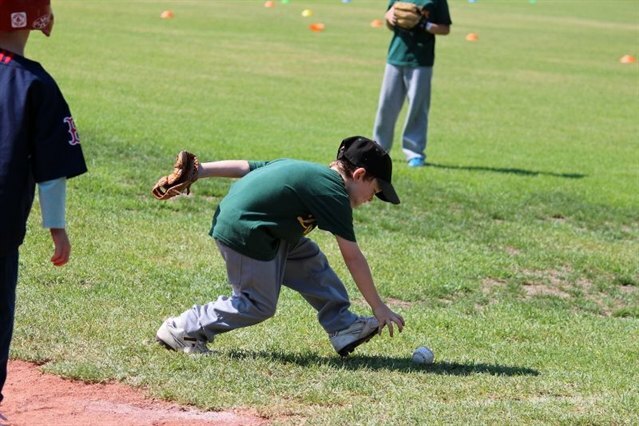 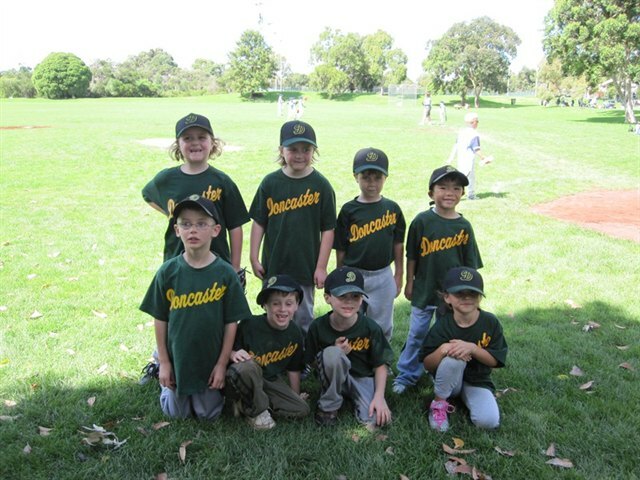 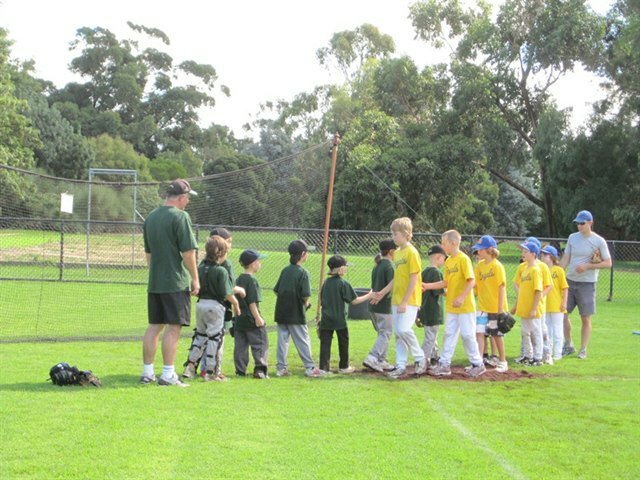 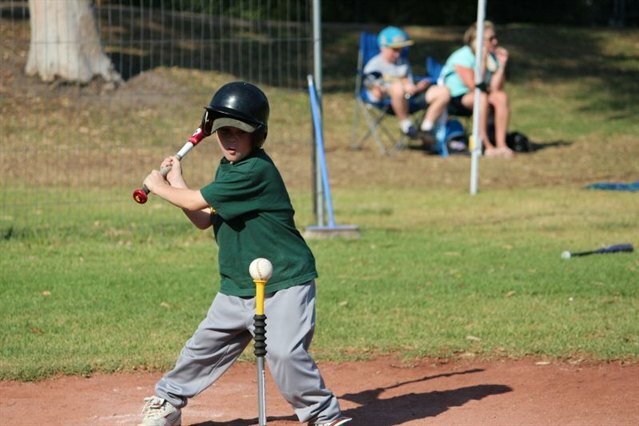 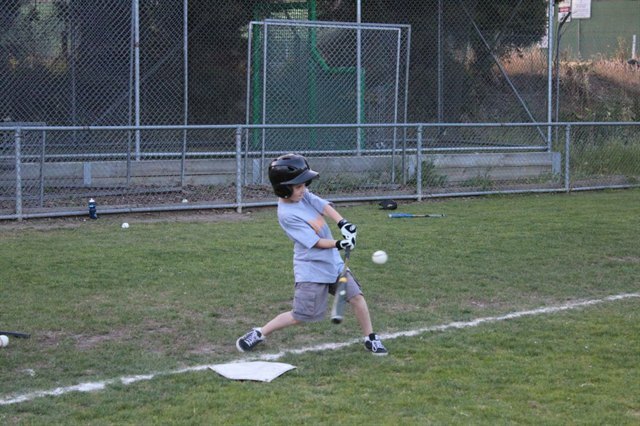 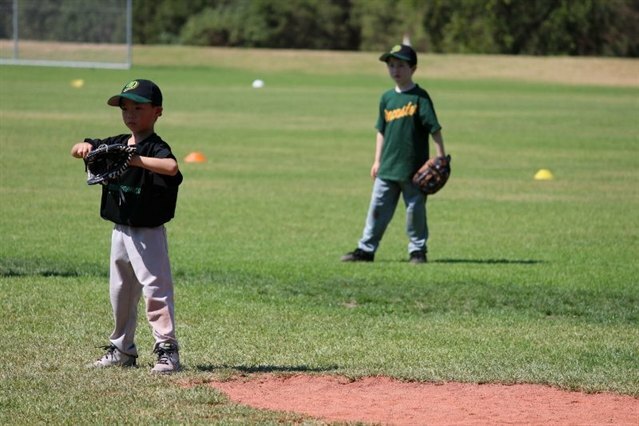 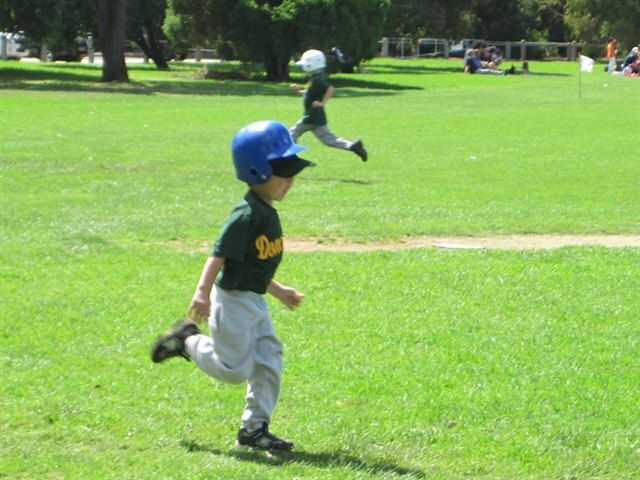 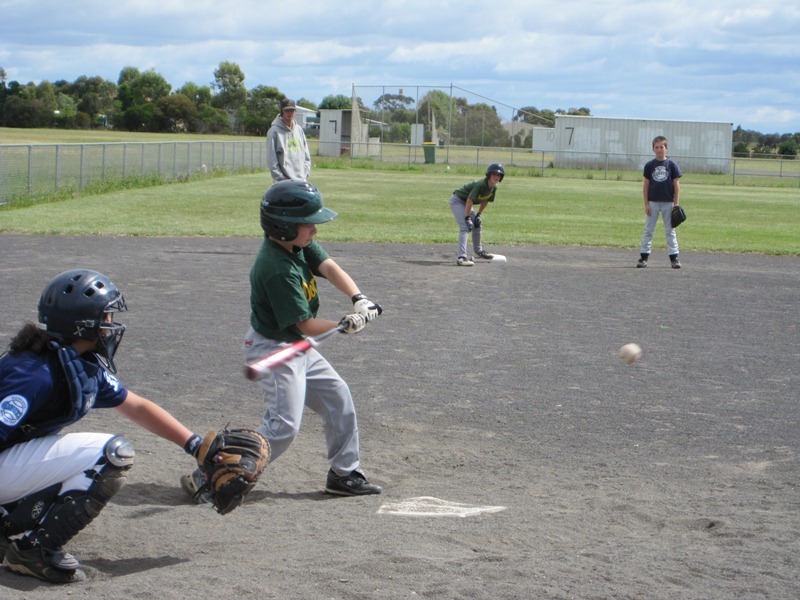 T-ball and Rookie ball run from Oct – Dec, resuming late Jan – early March with a break over the school holidays. 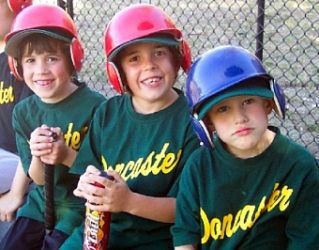 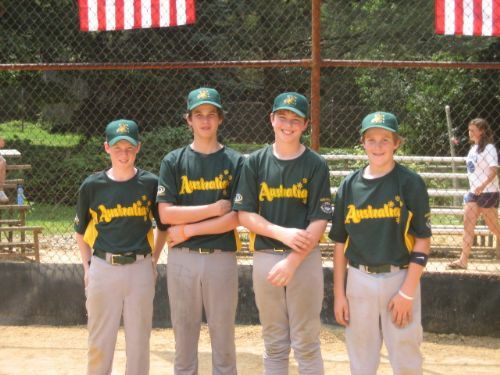 With a few years’ experience our juniors can move into the Little League program, which is run within the Eastern Athletics Charter. 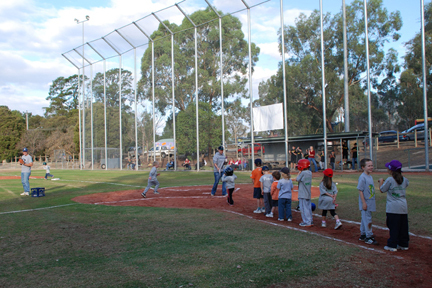 The teams play home and away against other clubs in the eastern metro region. 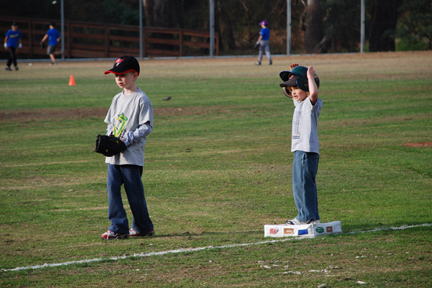 The Little League Minor teams play on Friday Nights with home games at Deep Creek Reserve. 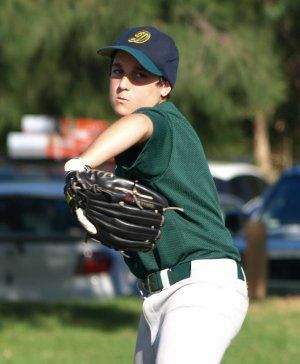 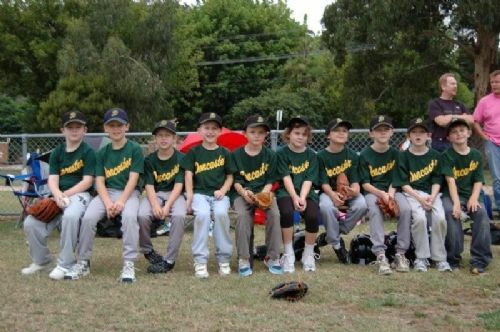 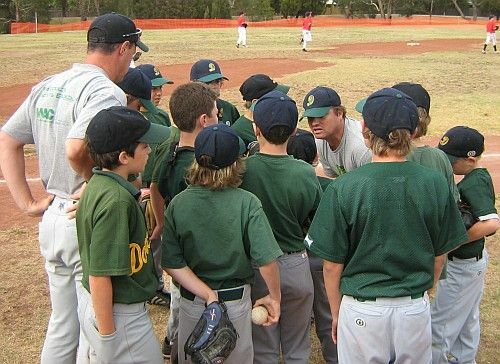 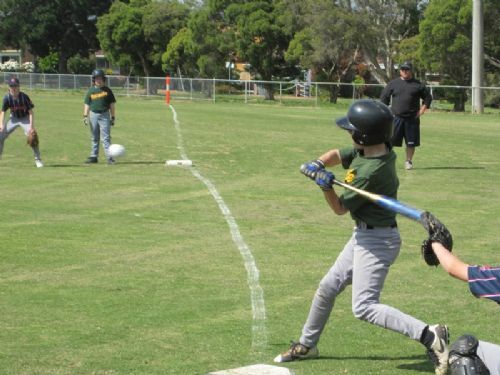 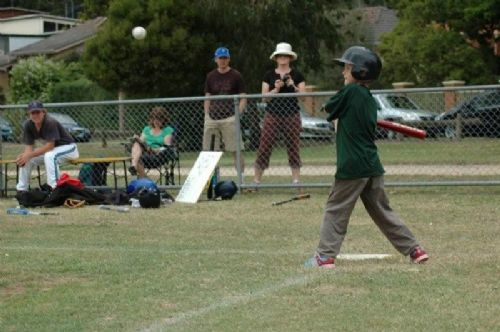 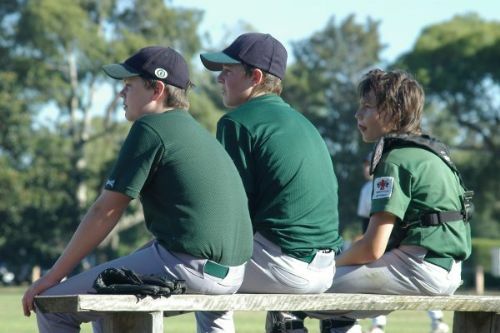 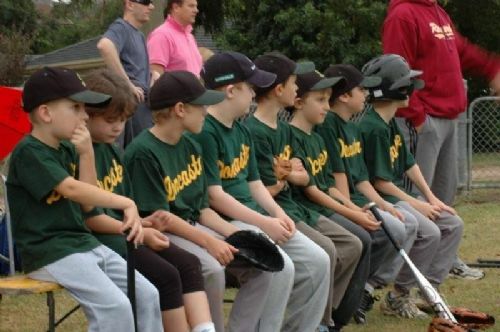 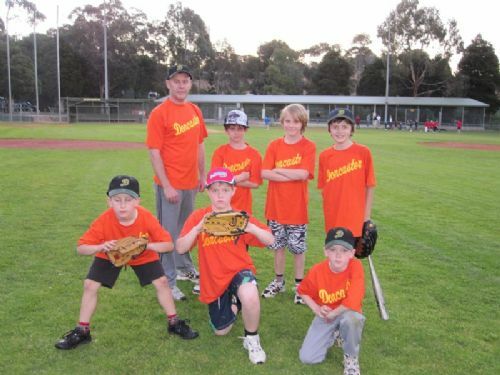 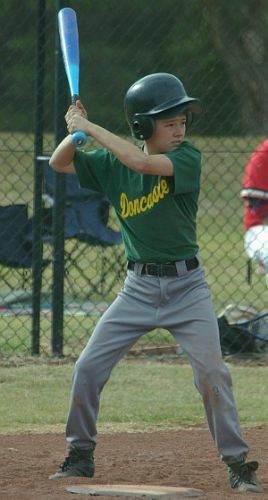 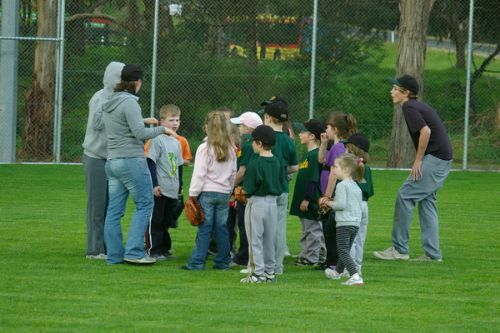 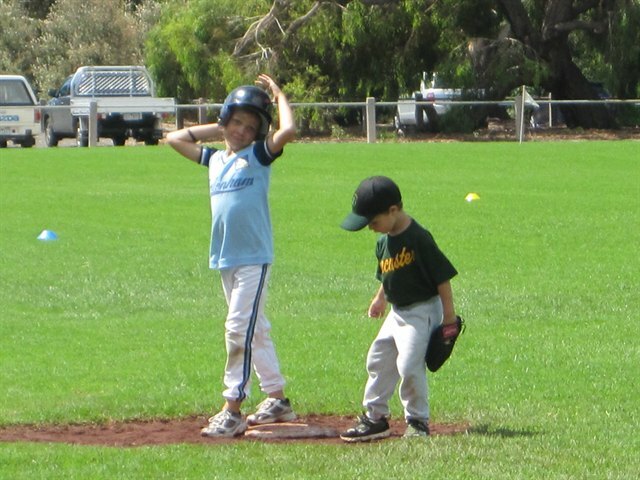 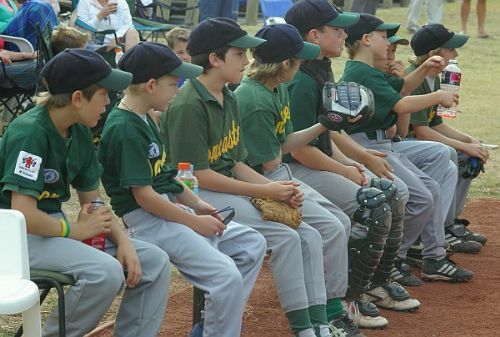 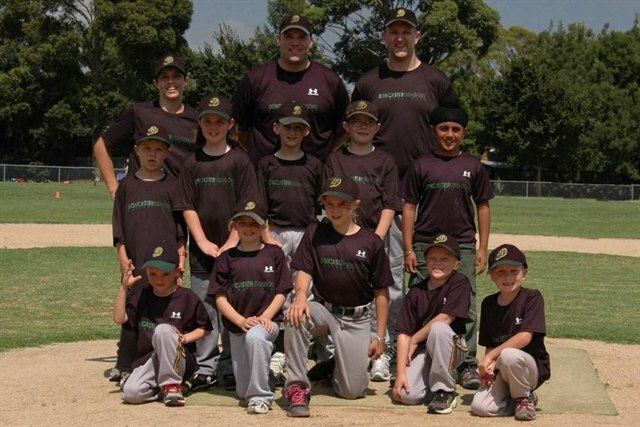 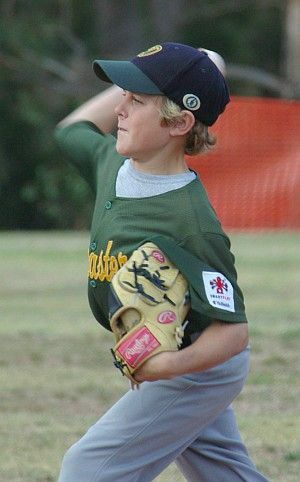 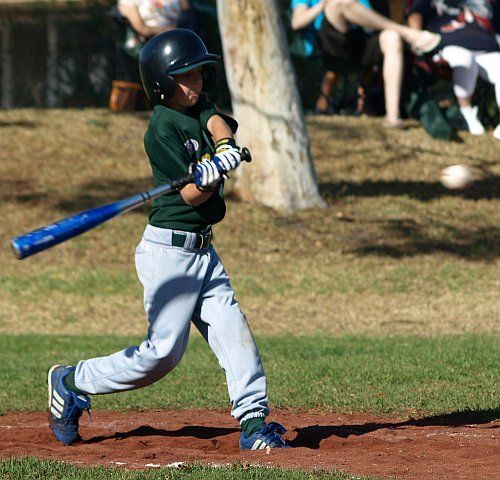 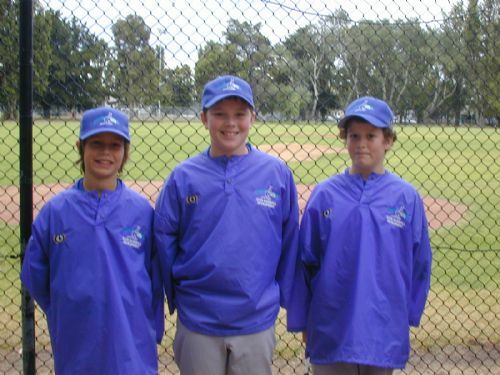 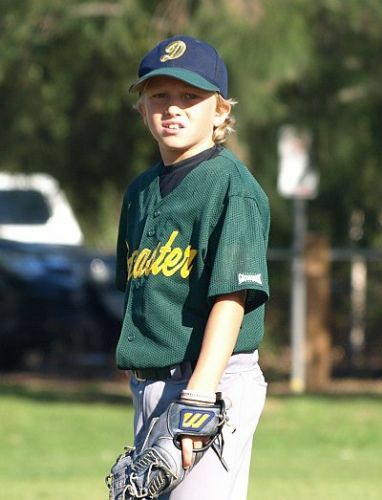 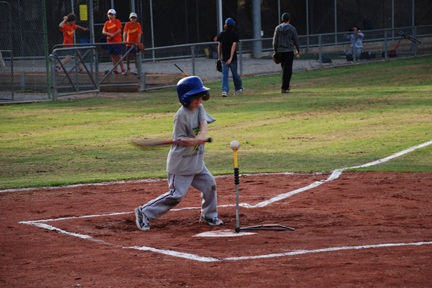 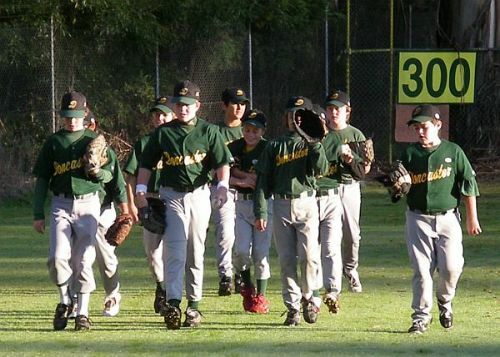 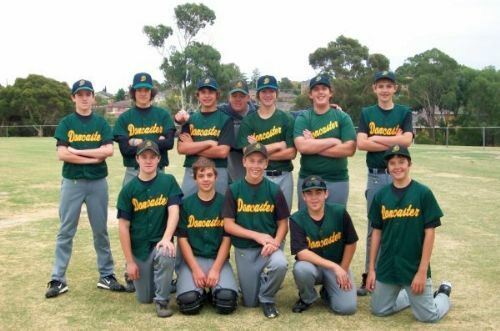 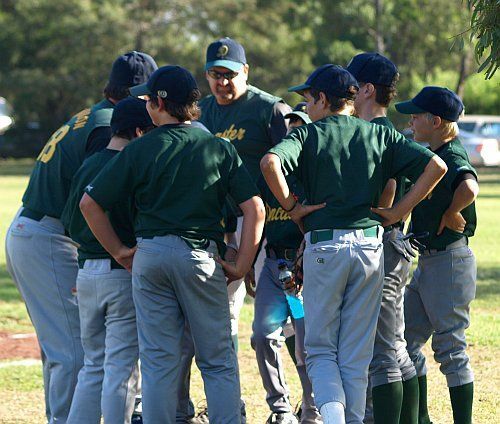 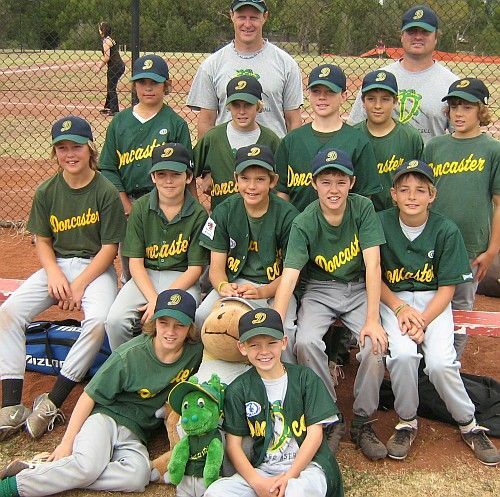 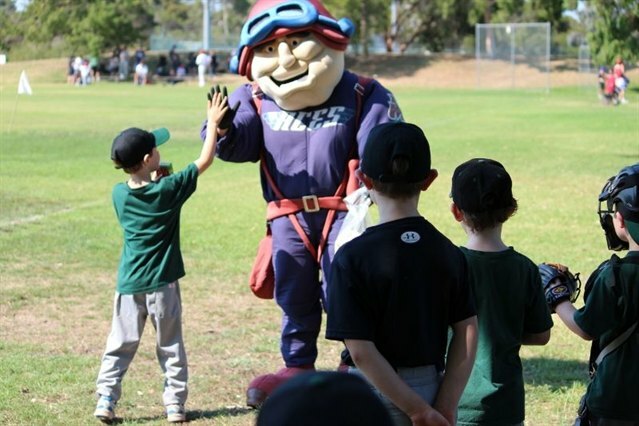 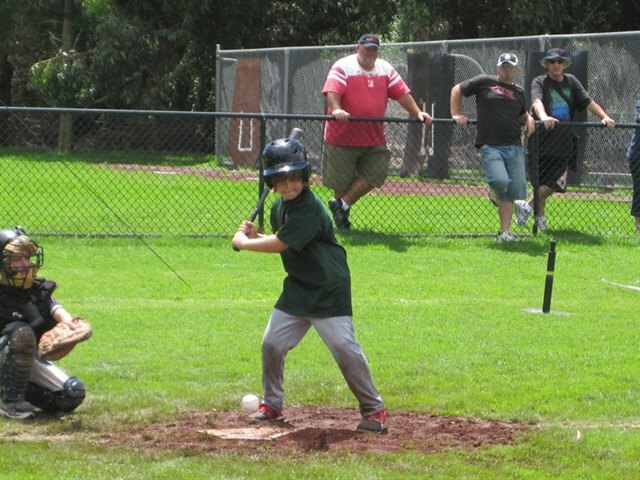 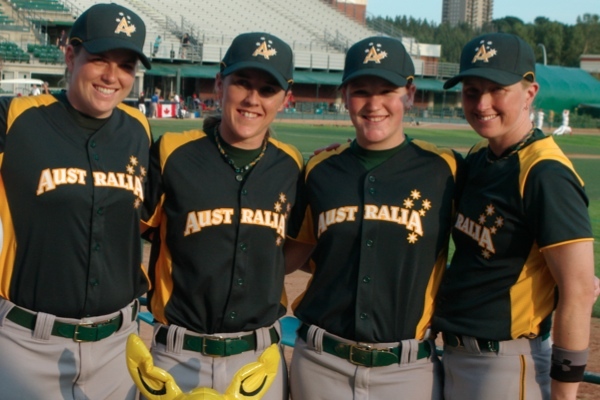 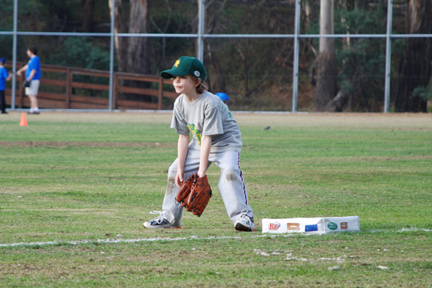 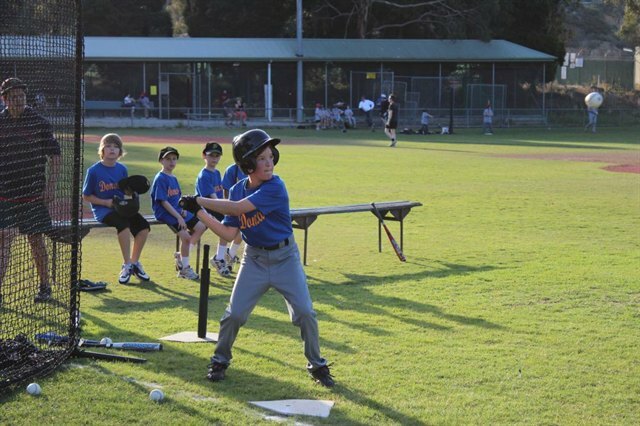 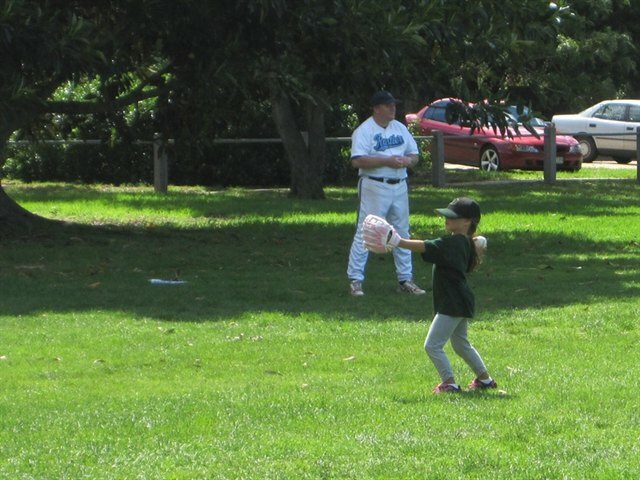 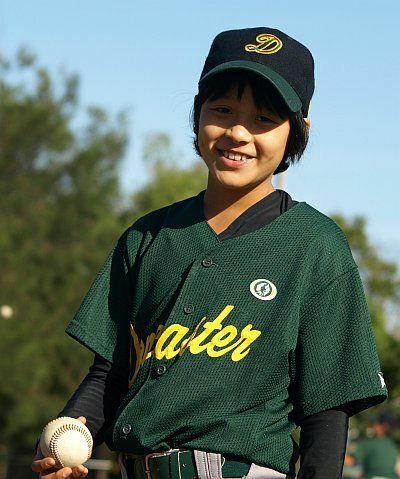 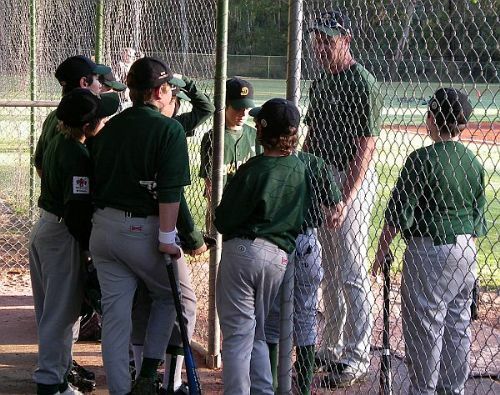 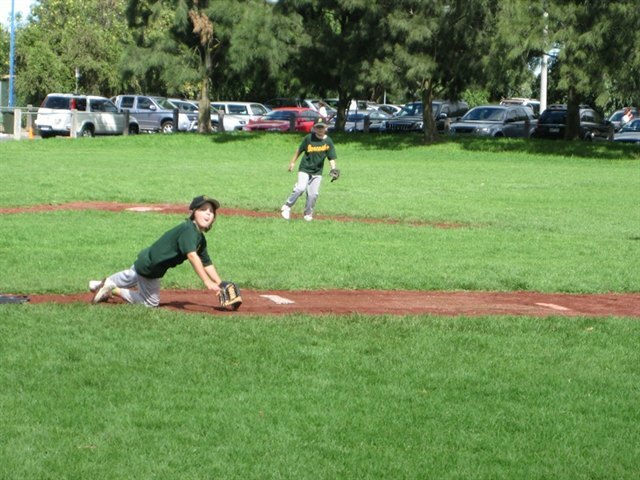 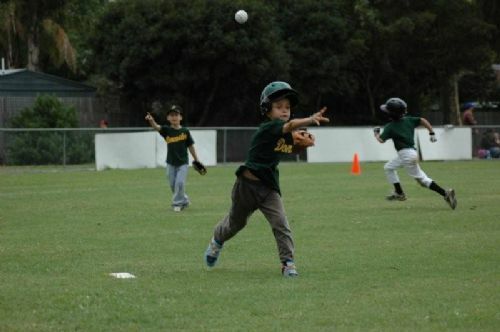 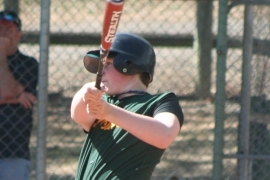 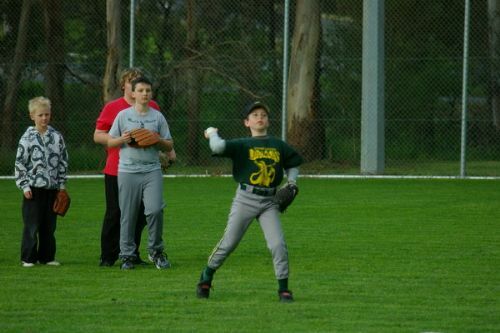 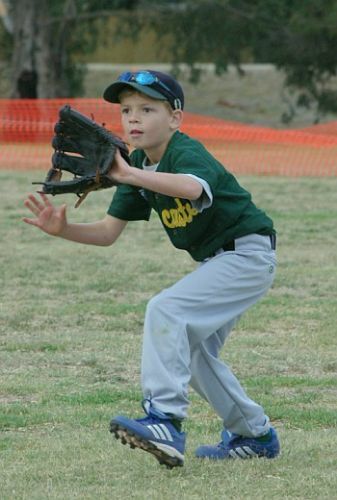 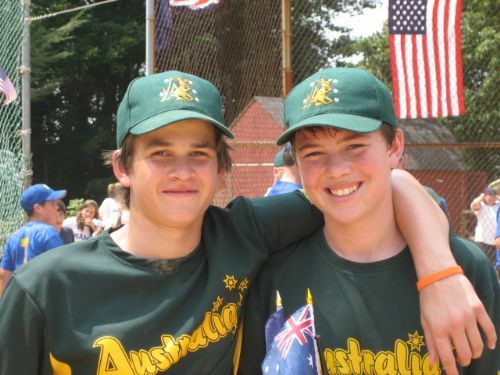 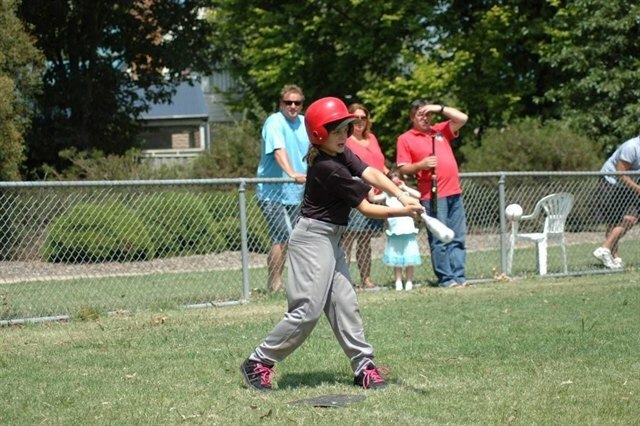 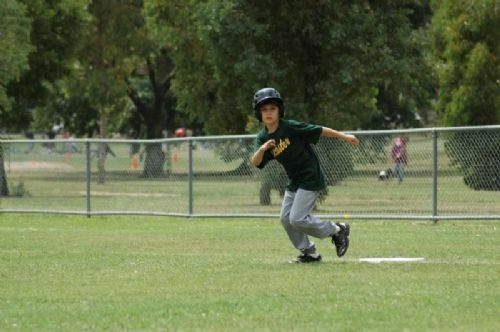 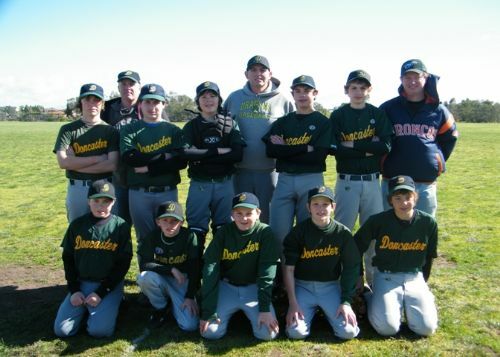 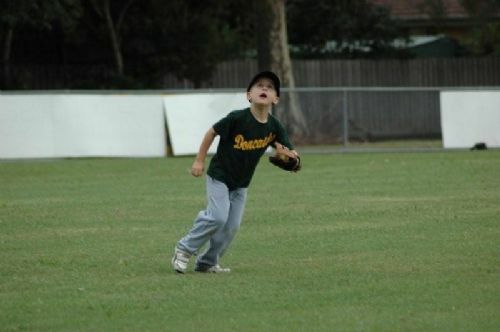 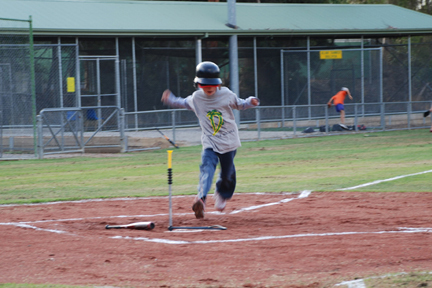 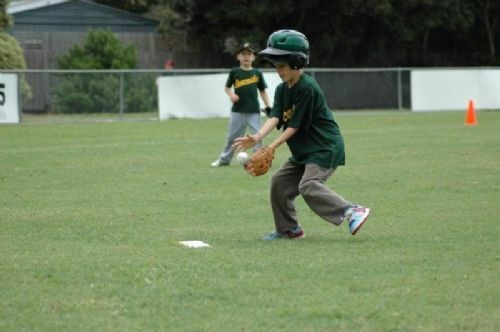 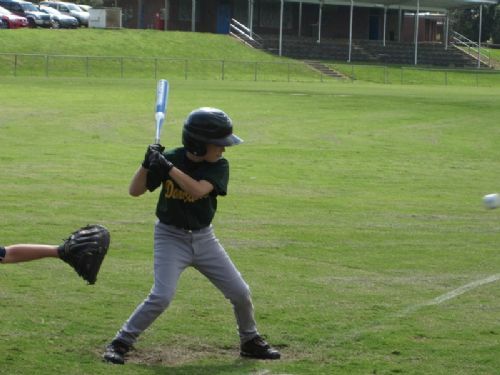 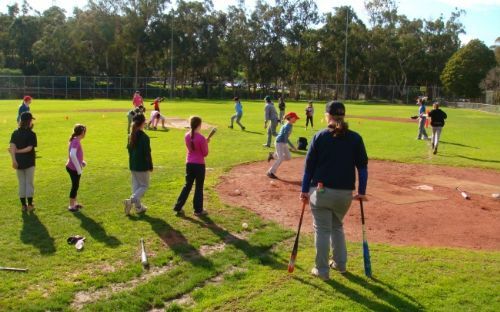 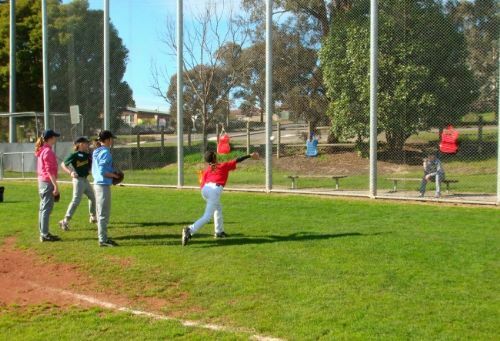 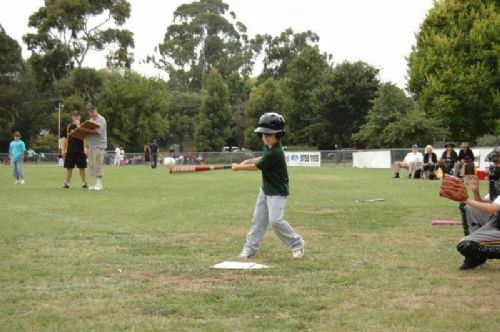 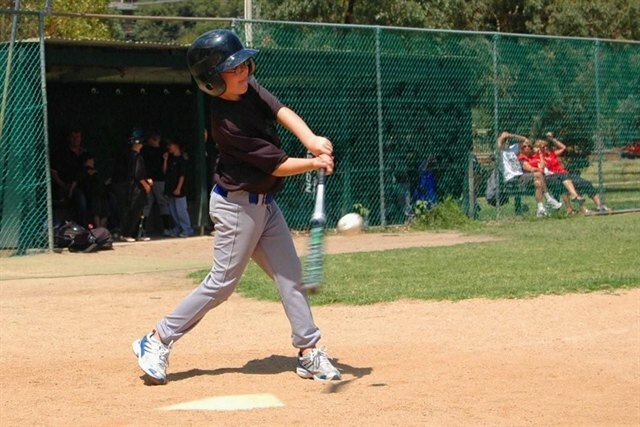 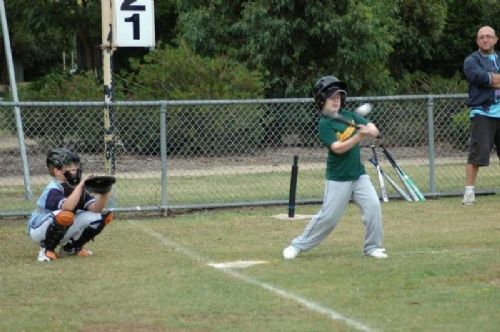 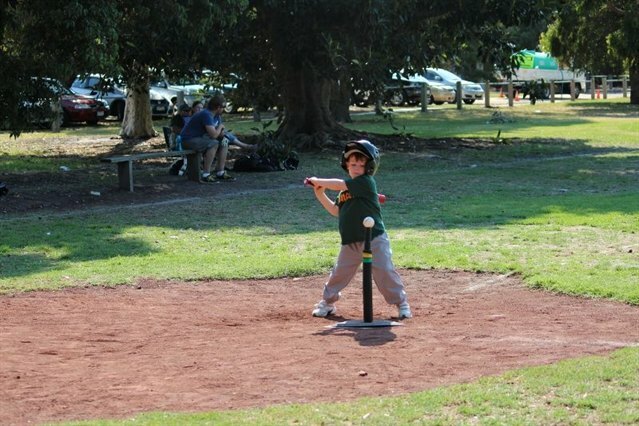 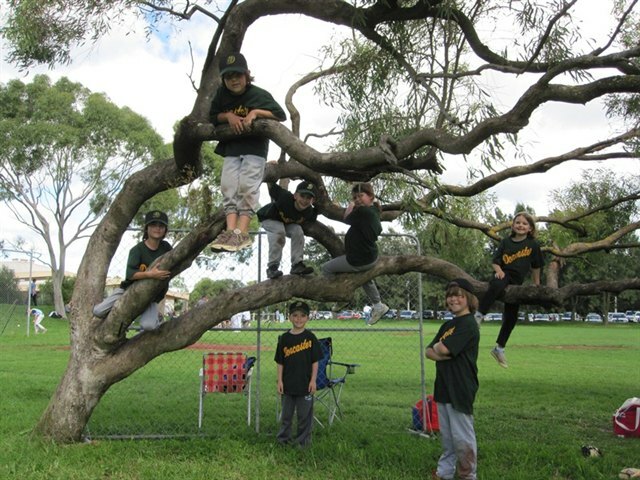 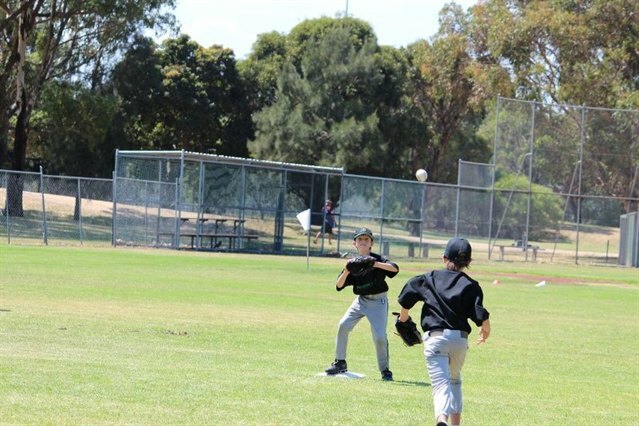 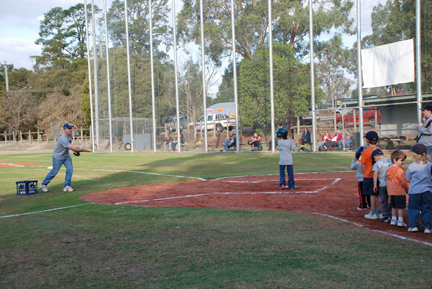 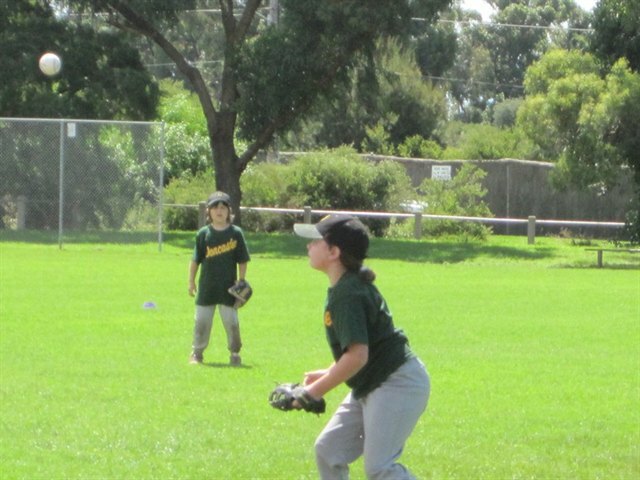 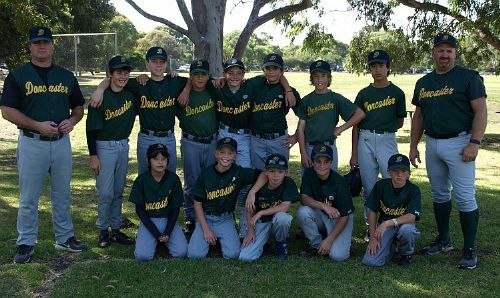 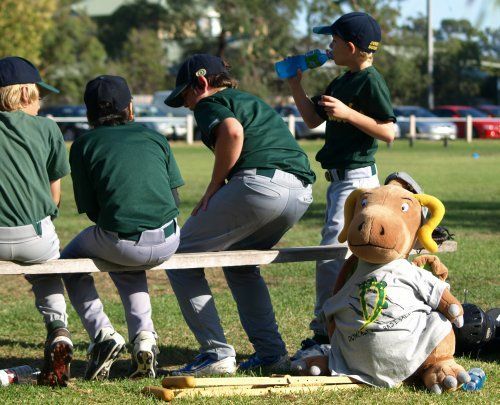 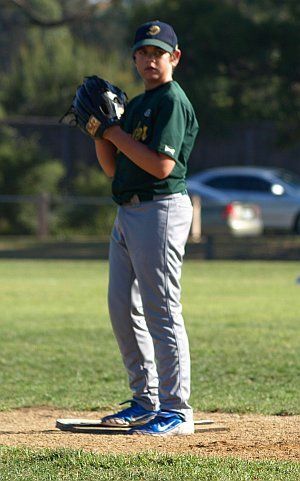 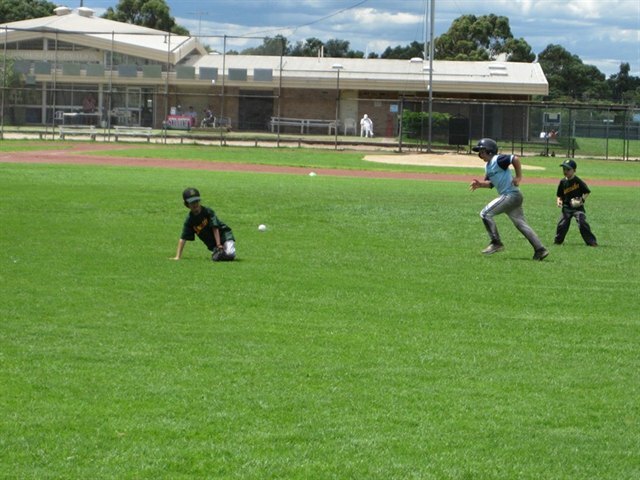 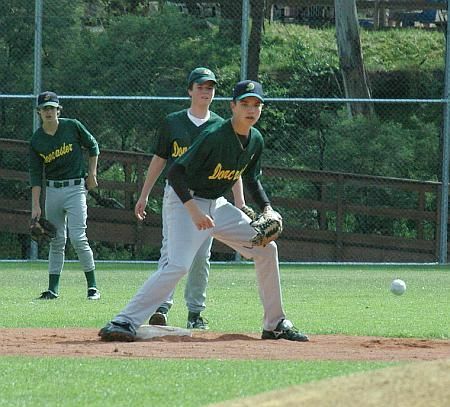 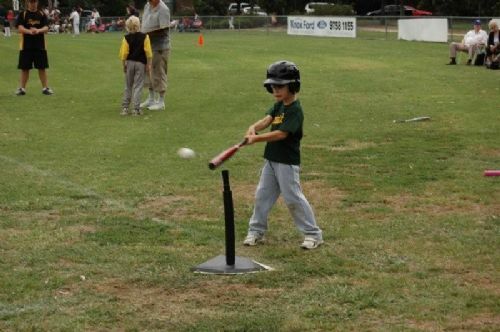 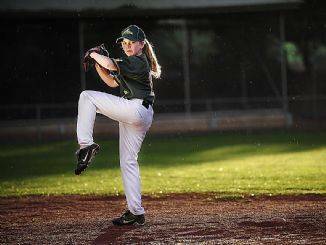 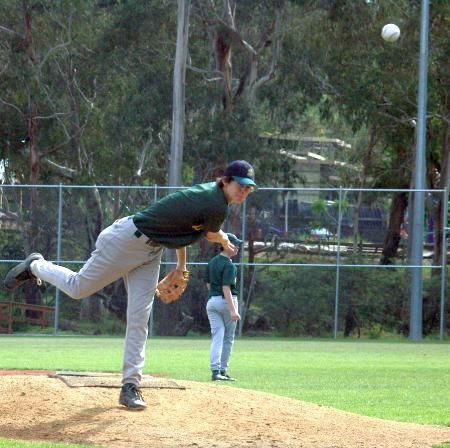 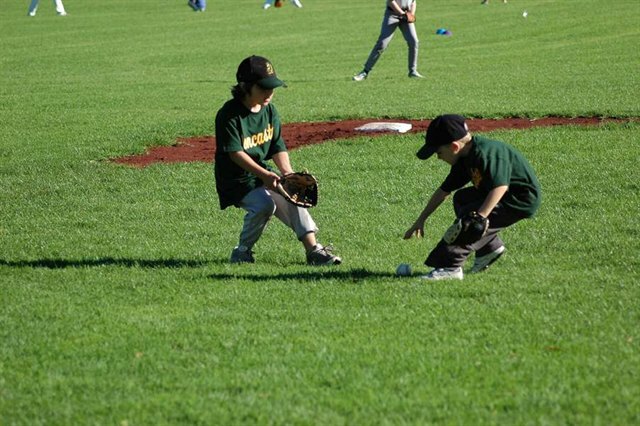 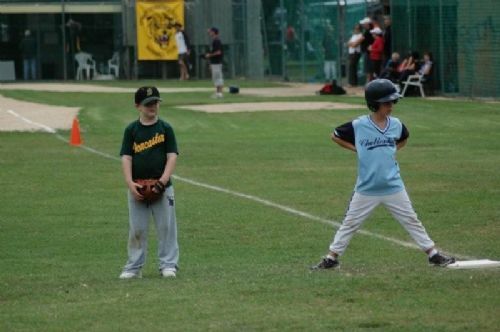 The Little League Major team plays Sunday mornings (9am – 11am) with home games played at Malcolm Blair Reserve (GMBC). 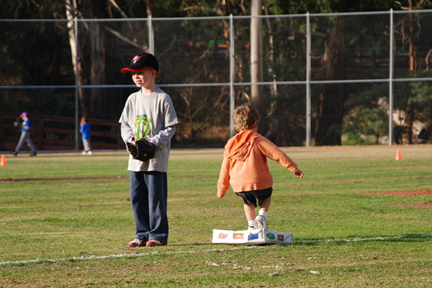 The Junior League program runs Sunday mornings (games 9–11 am). 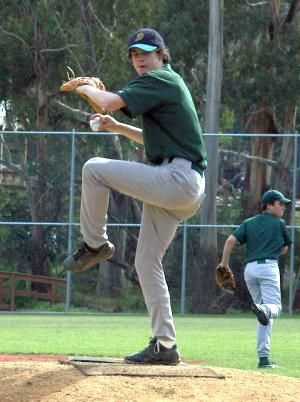 This competition is also run within the Eastern Athleticsn Charter. 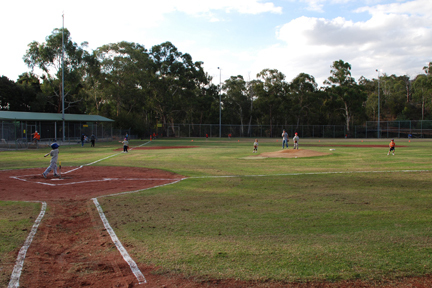 Home games are either at Deep Creek Reserve or Malcolm Blair Reserve. 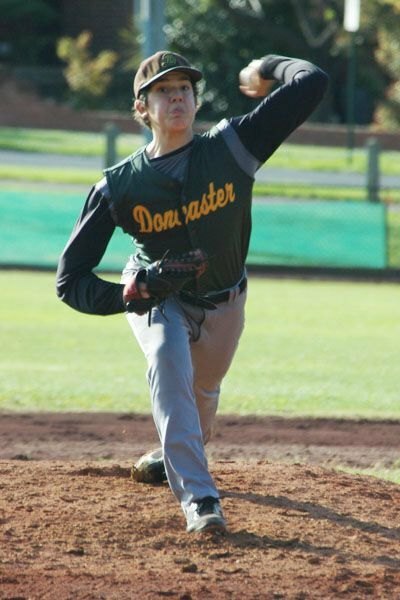 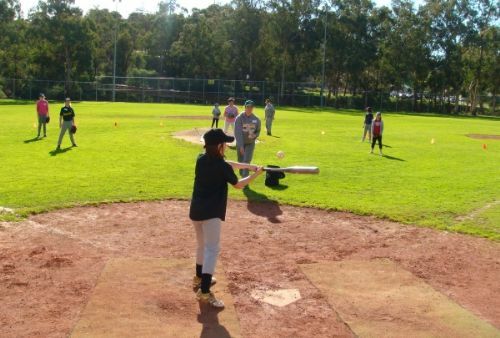 For those junior players continuing their journey with junior baseball, we have teams in U16 and U18 age categories of the Baseball Victoria Sunday morning competition. 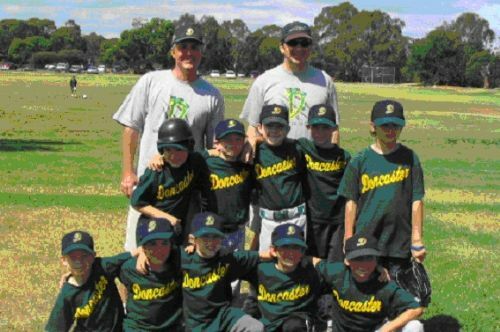 These teams play home and away against other clubs across the metropolitan region. 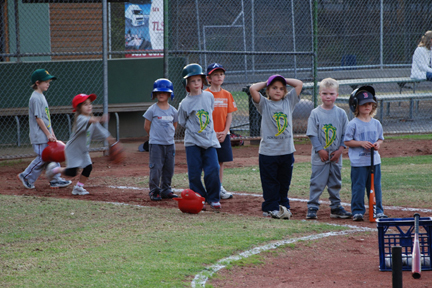 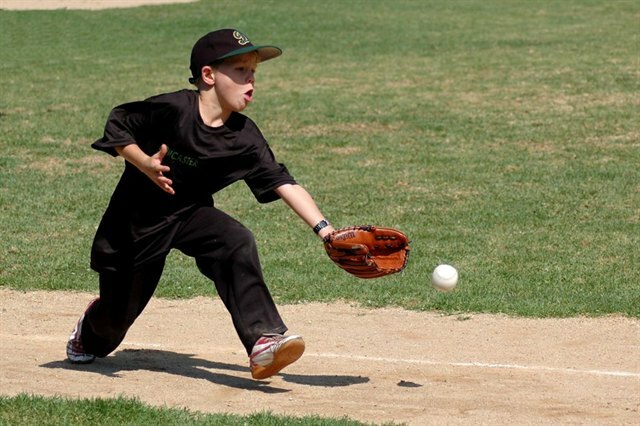 The age ranges for T-ball and Rookie ball are a guide but there are no strict age limits. 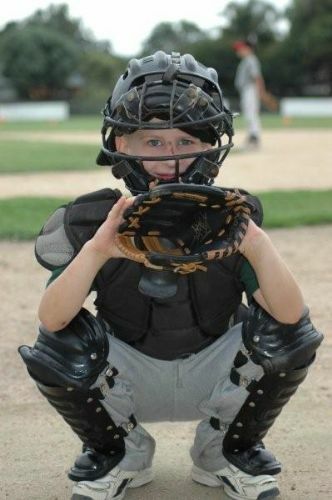 Please contact us if you think your child(ren) will benefit from playing in a program outside these limits. 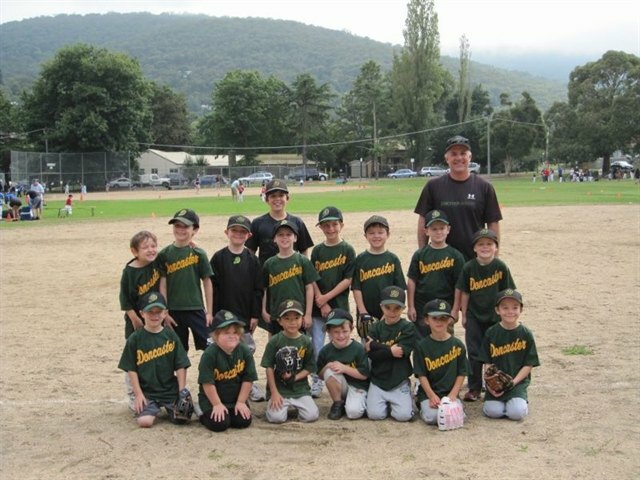 For general junior or Little League inquiries please e-mail us or call the Junior Coordinator Neil Southwell on 0400 836 609.